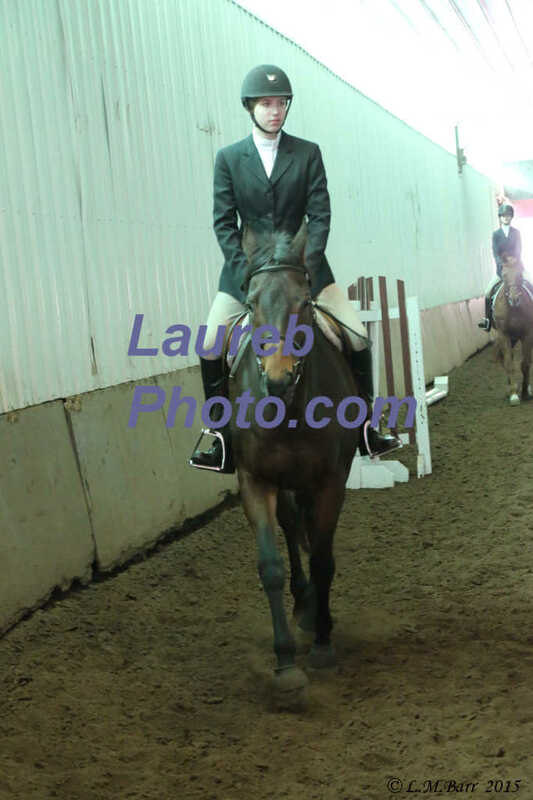 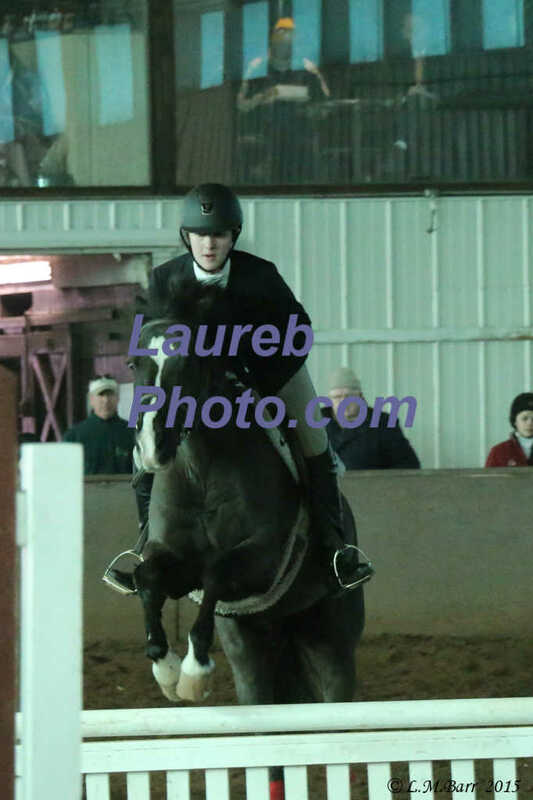 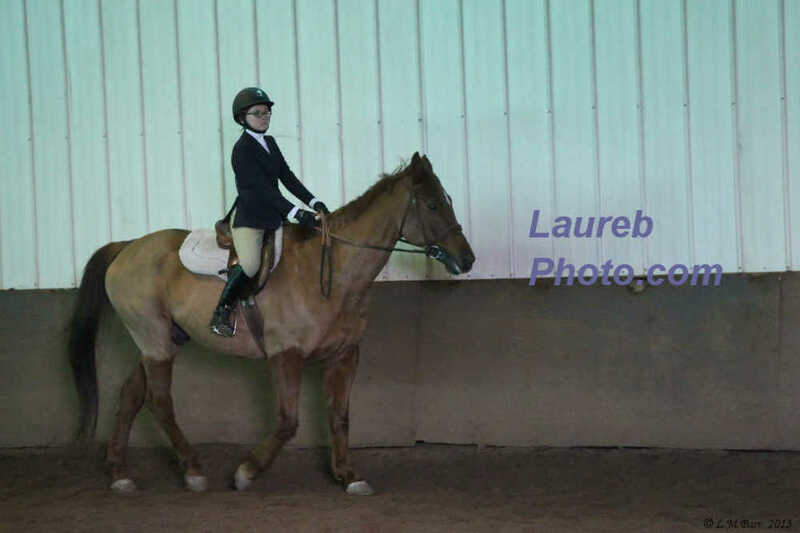 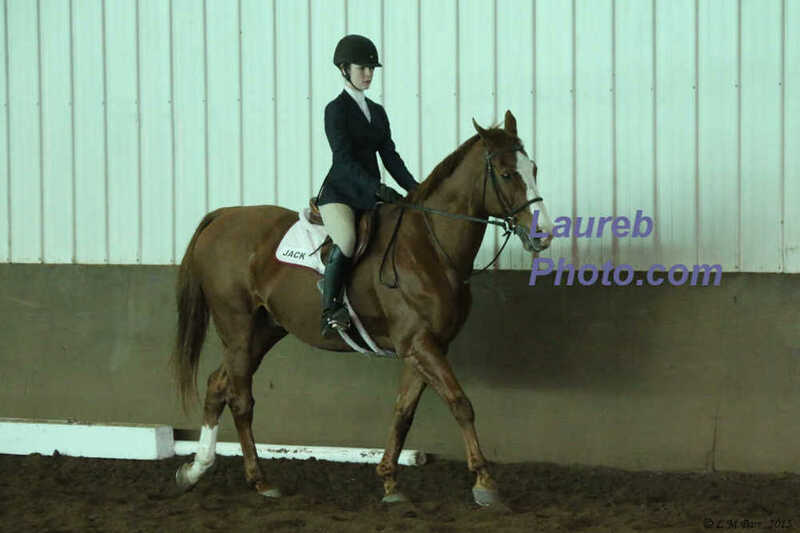 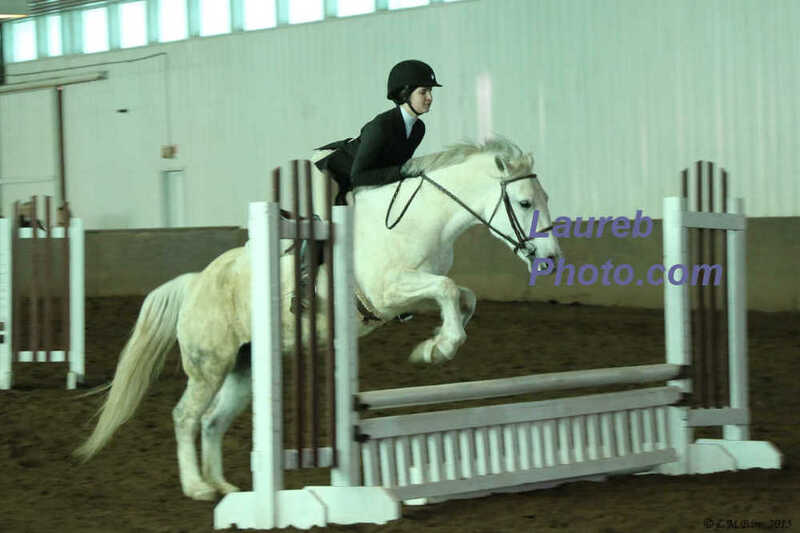 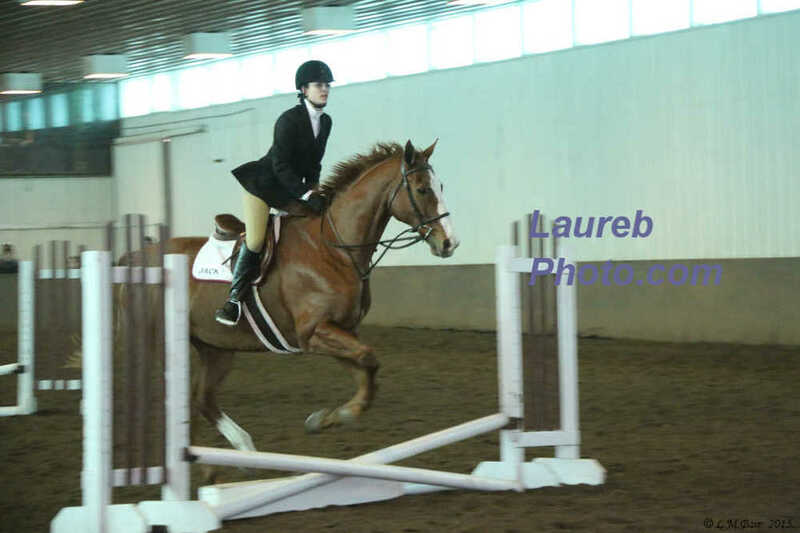 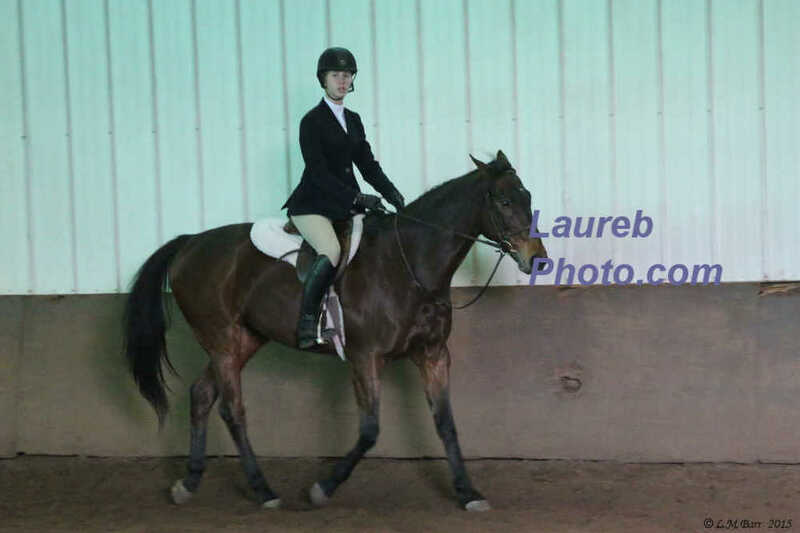 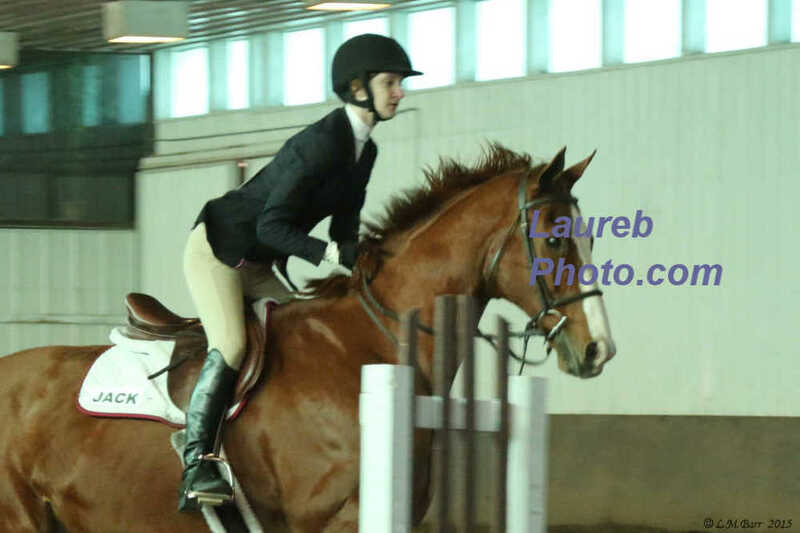 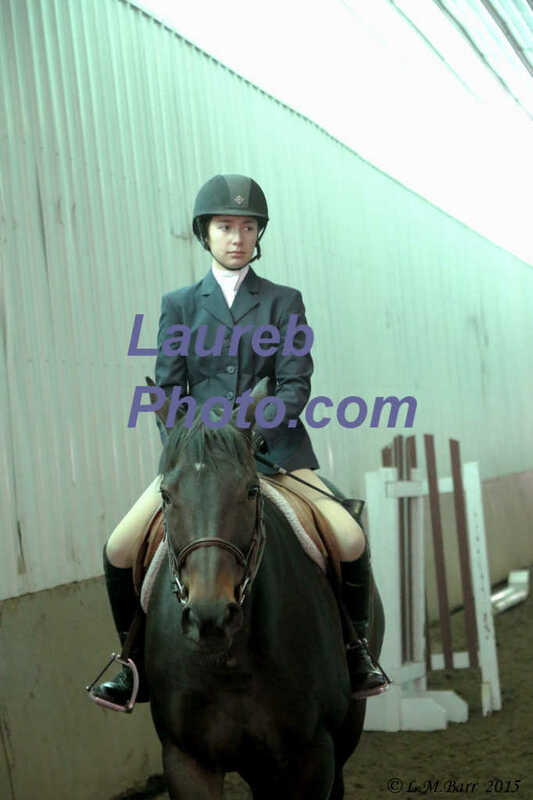 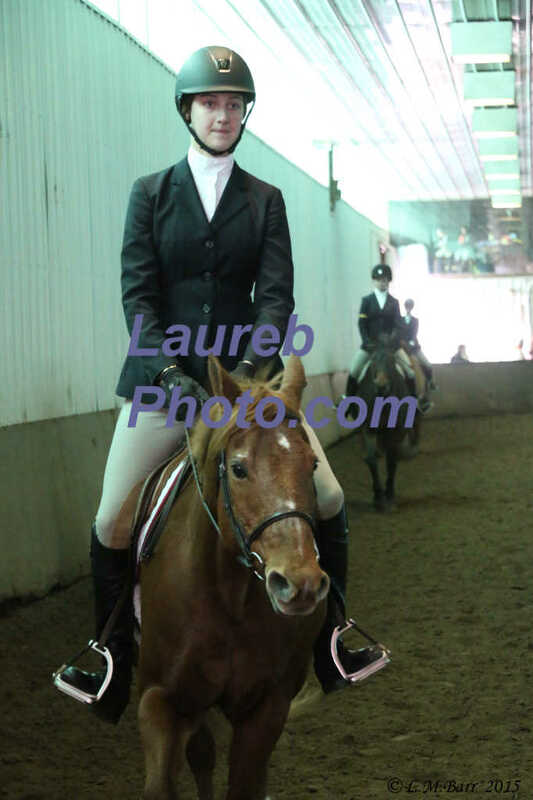 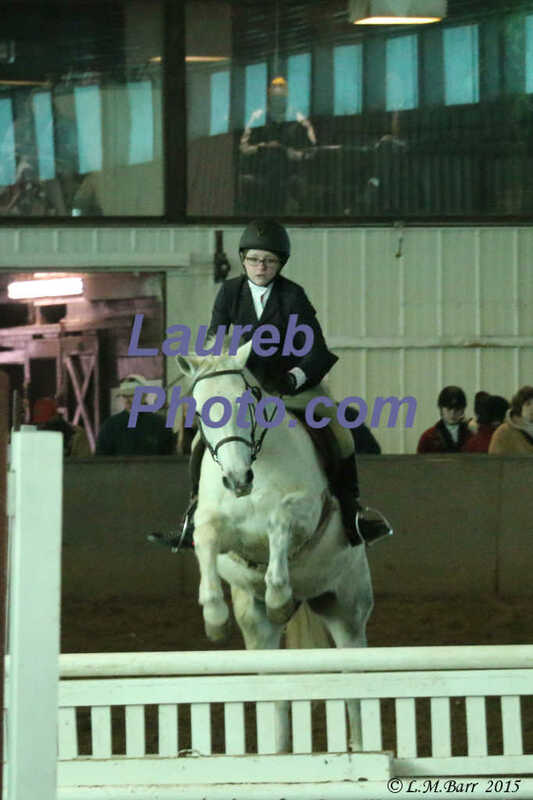 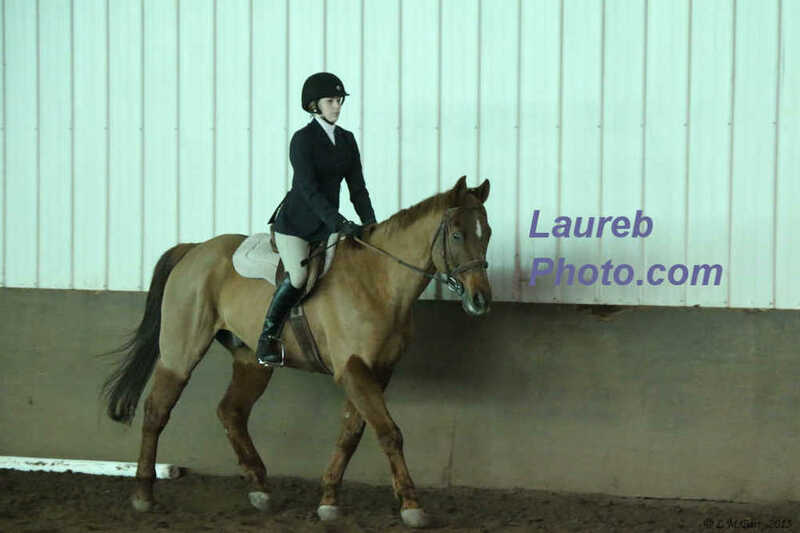 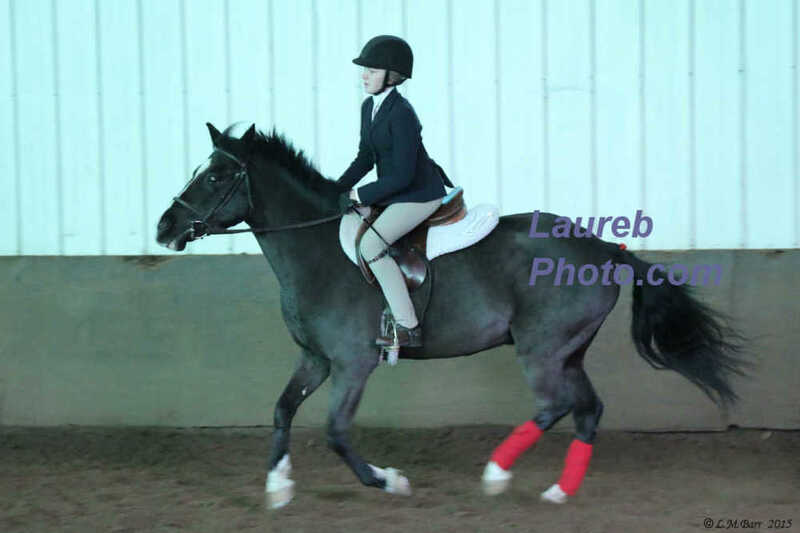 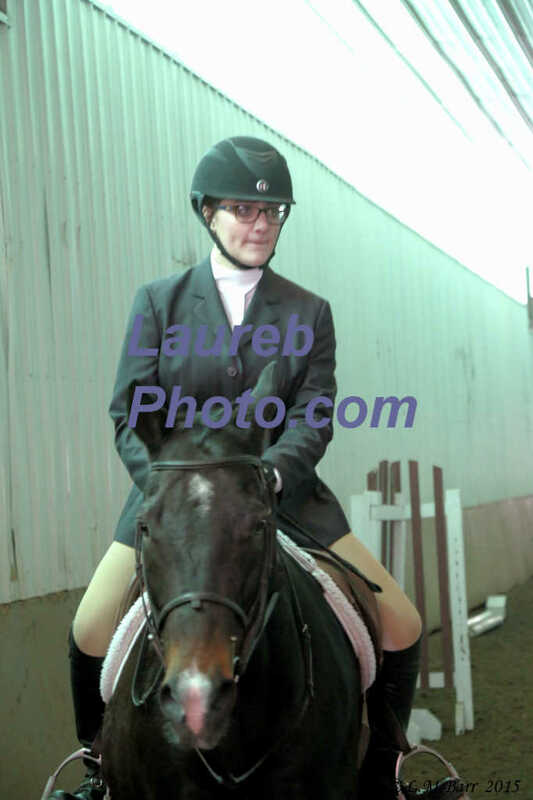 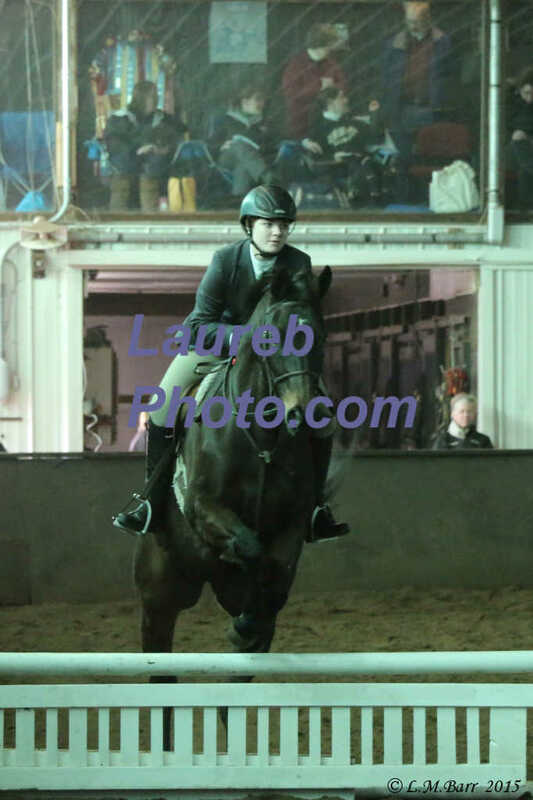 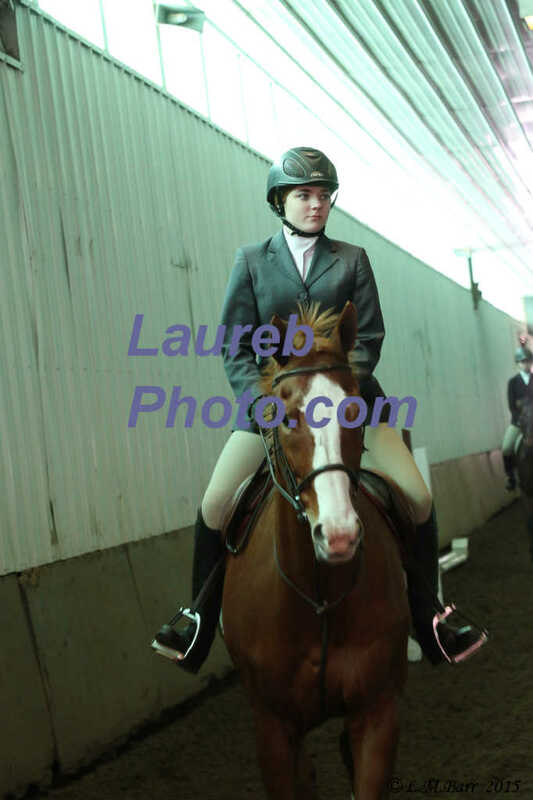 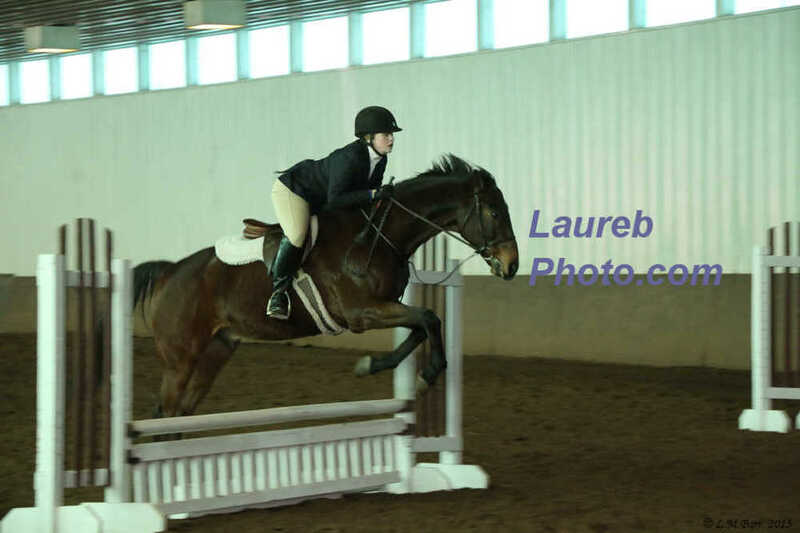 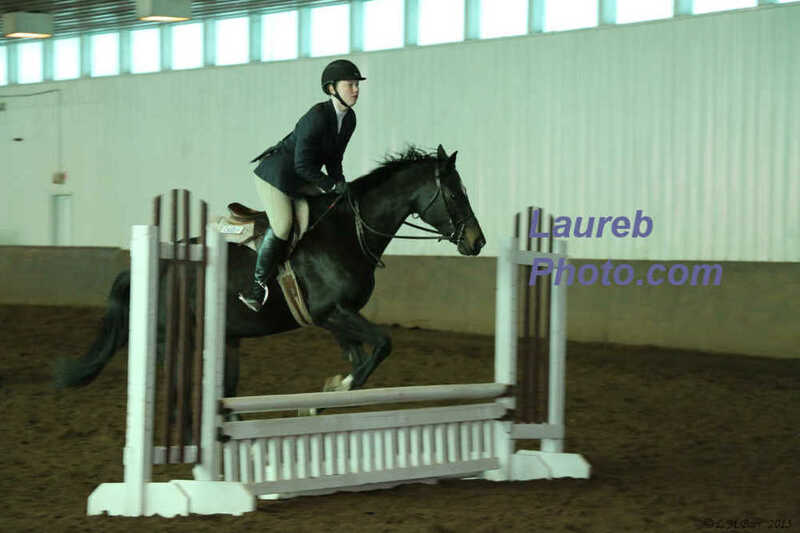 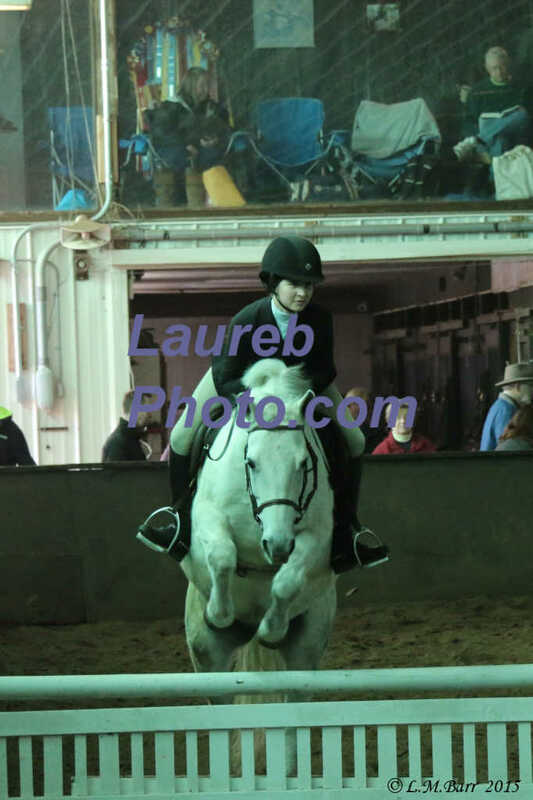 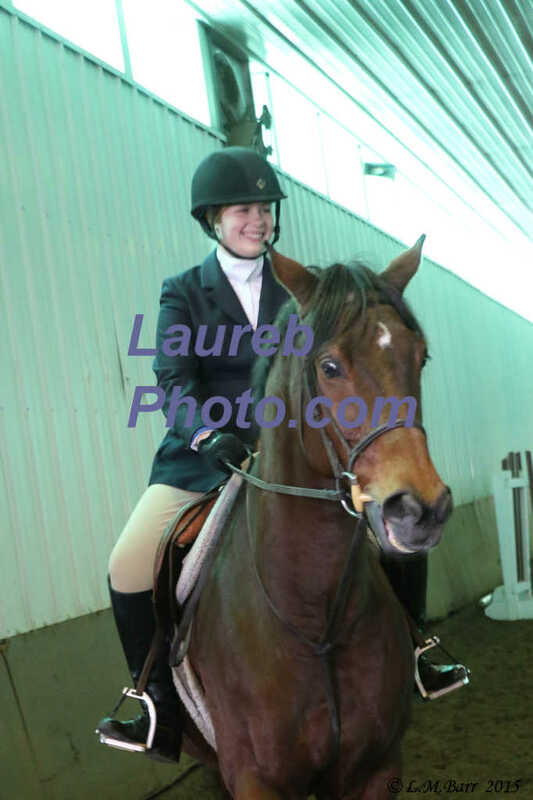 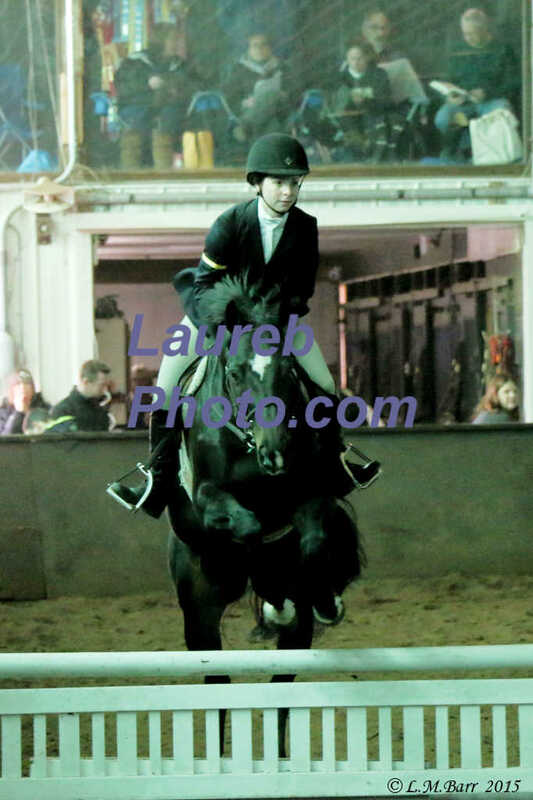 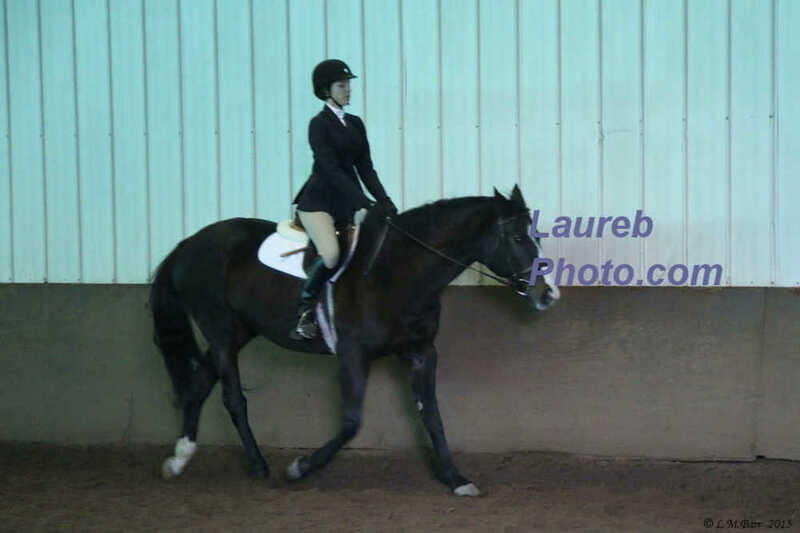 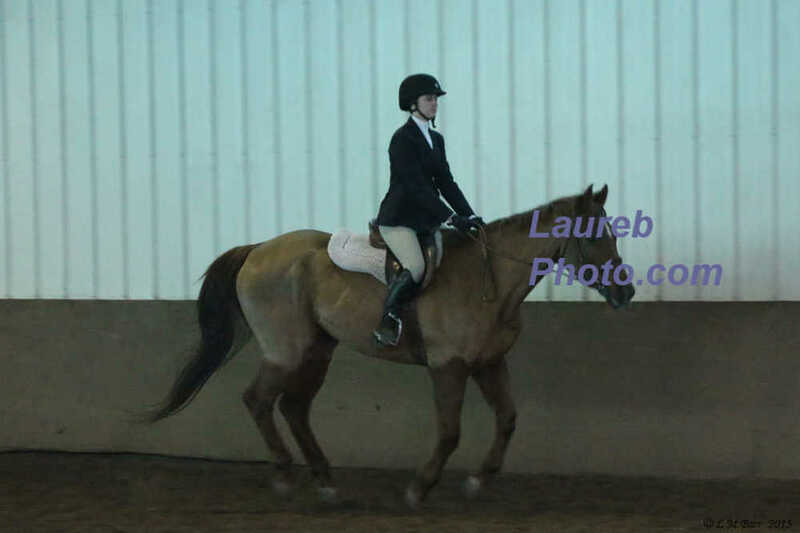 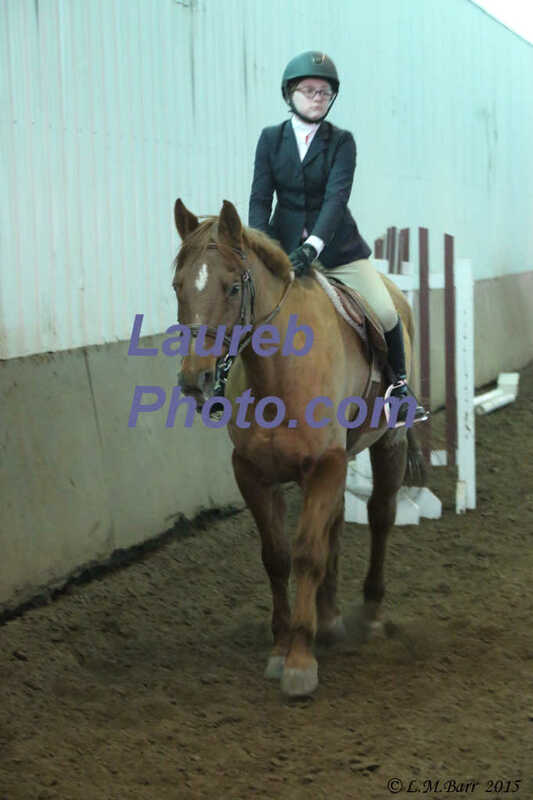 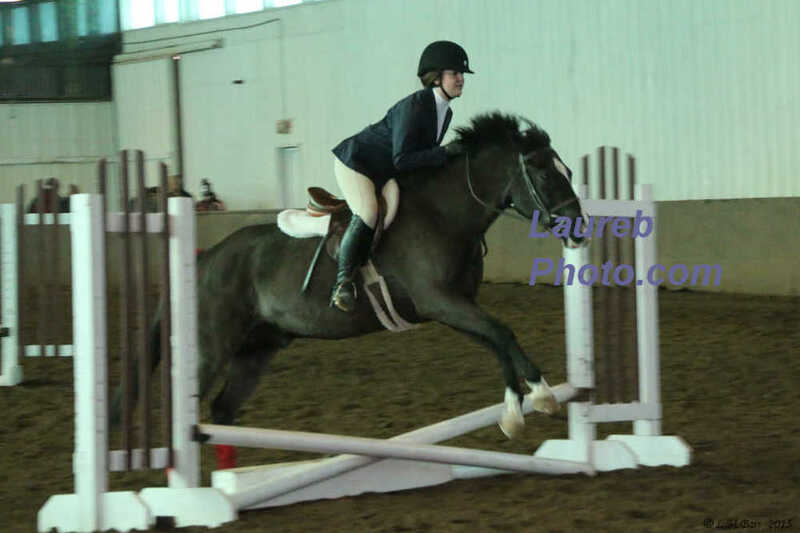 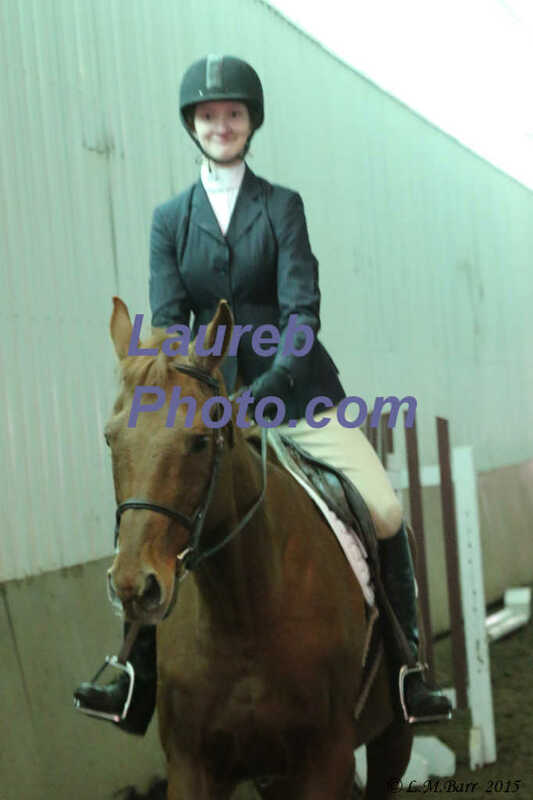 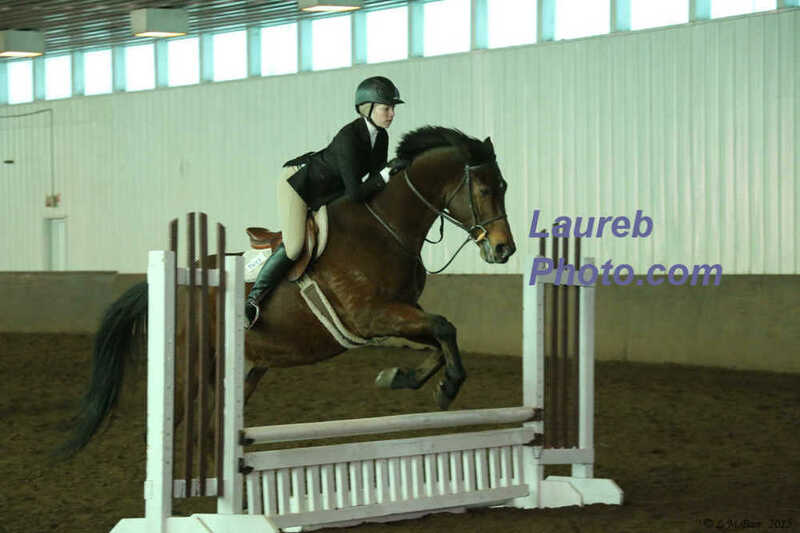 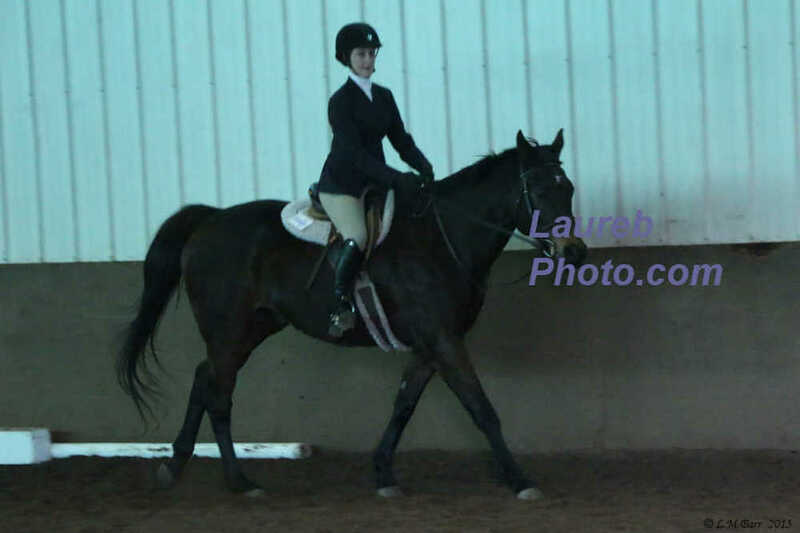 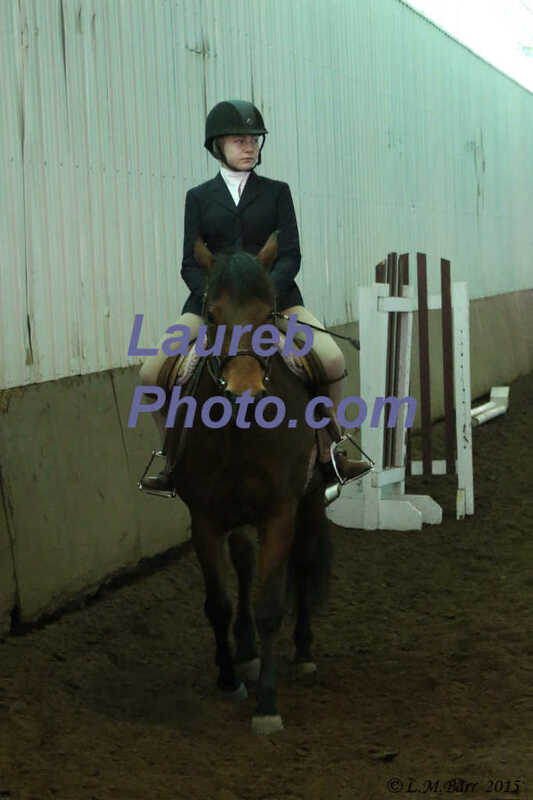 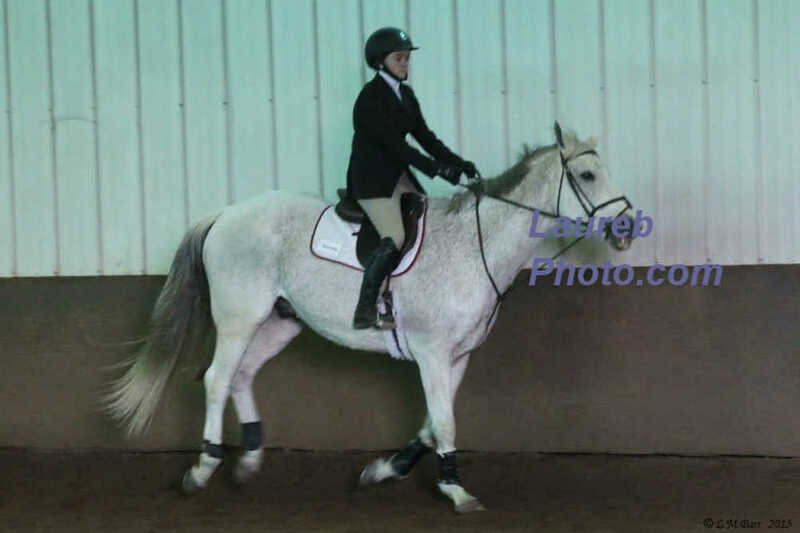 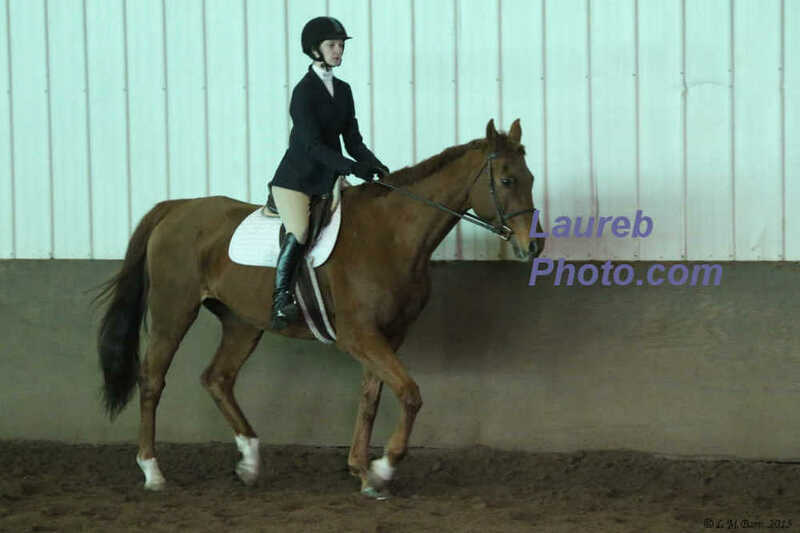 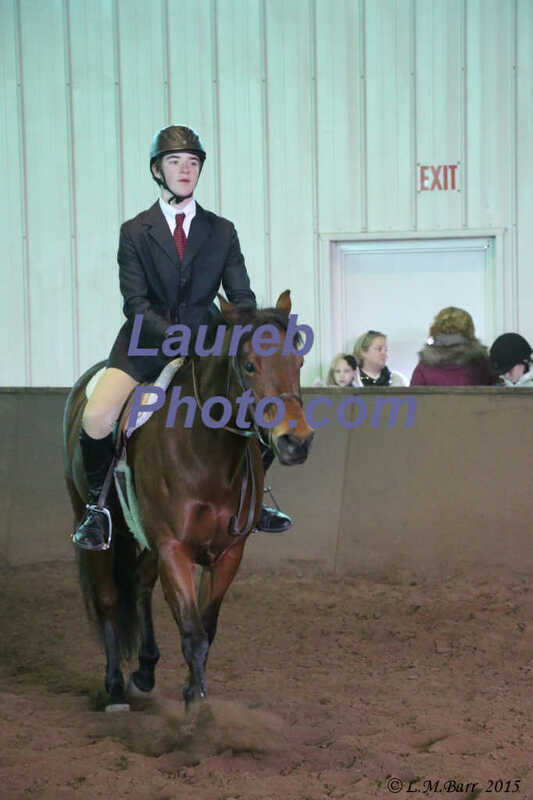 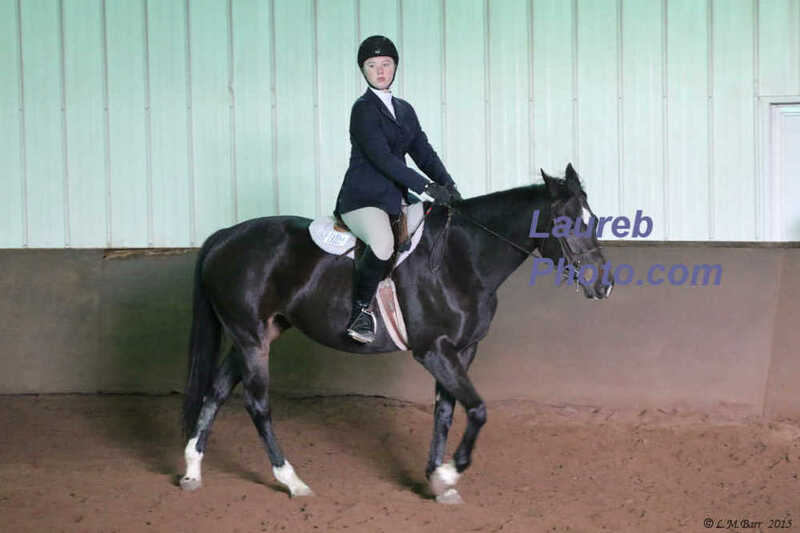 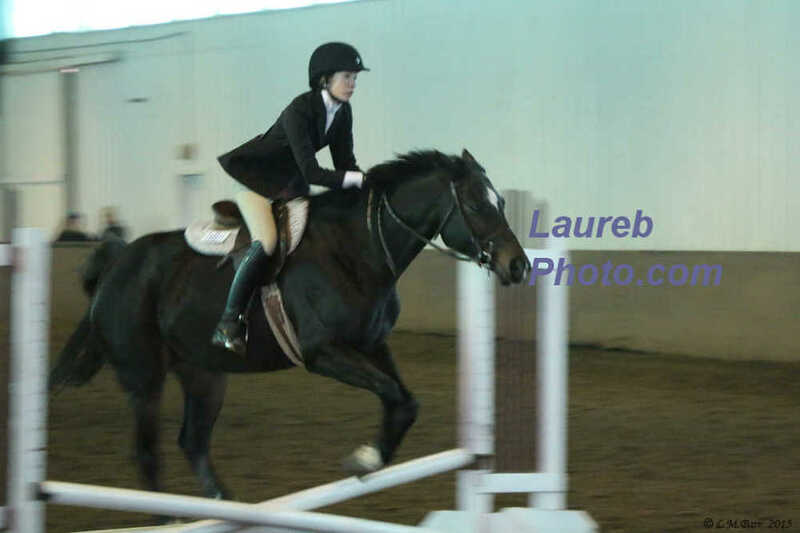 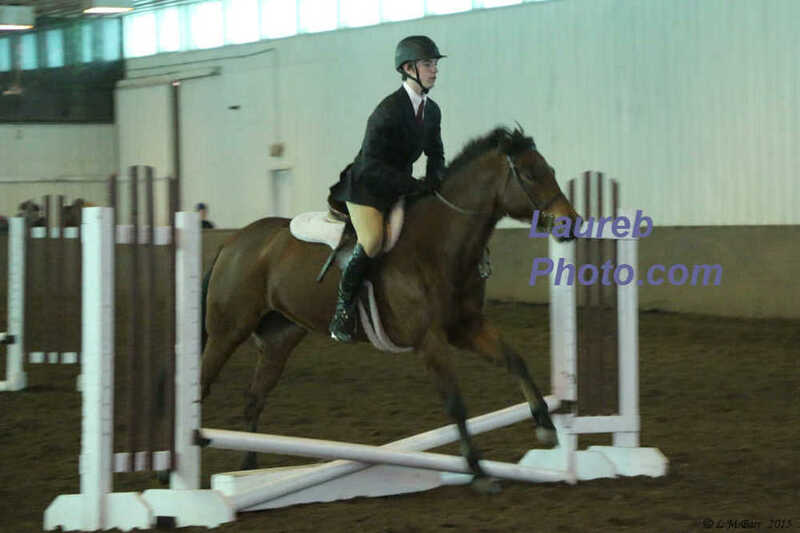 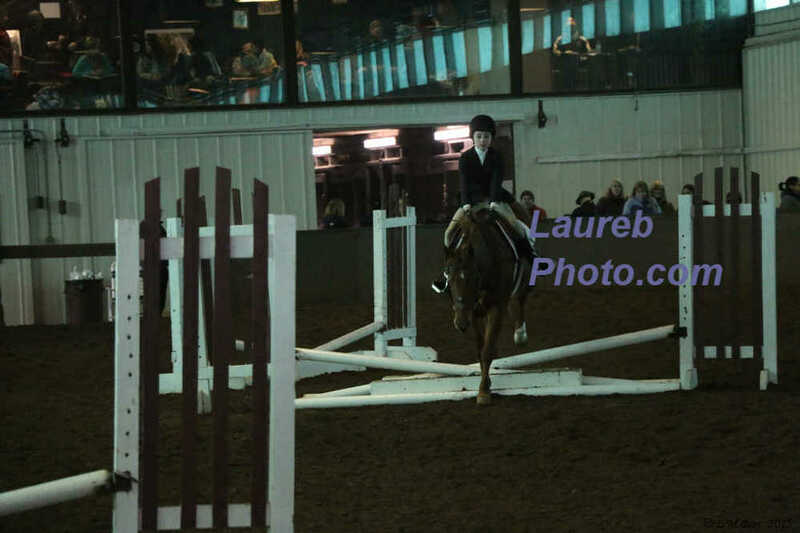 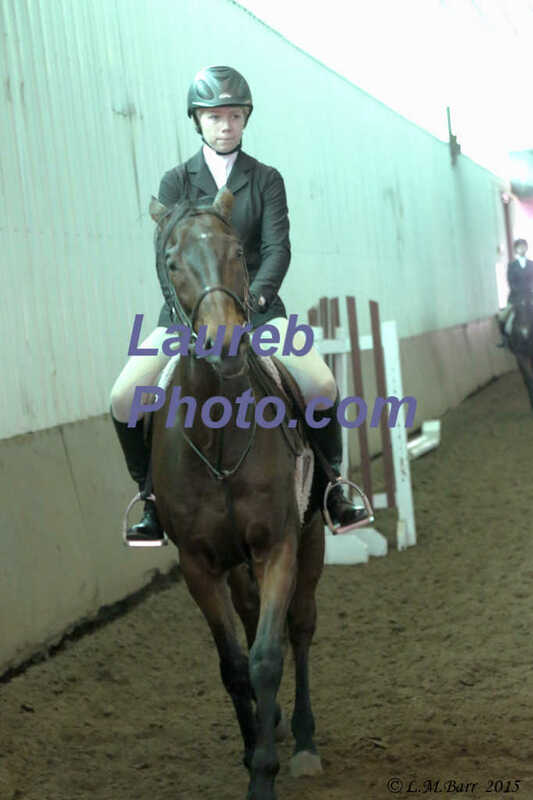 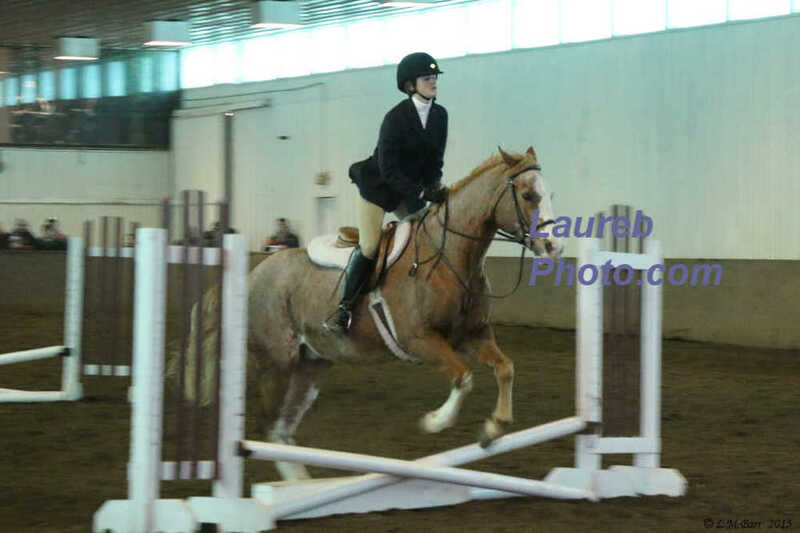 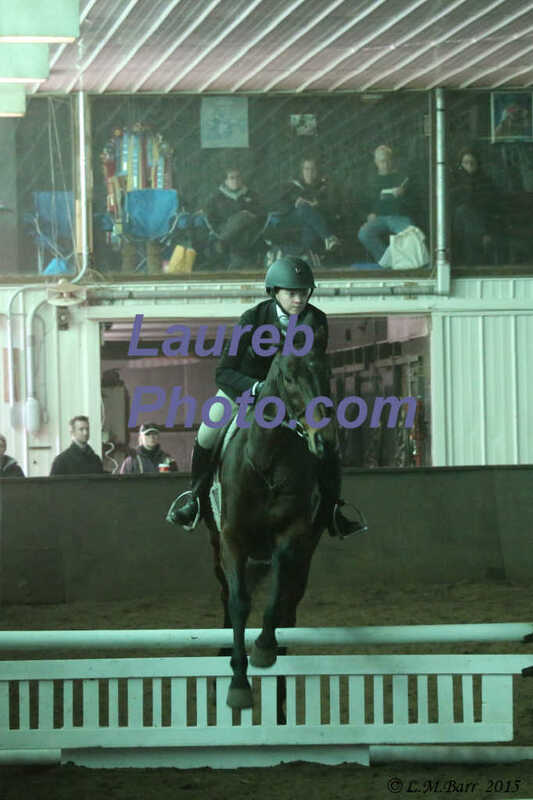 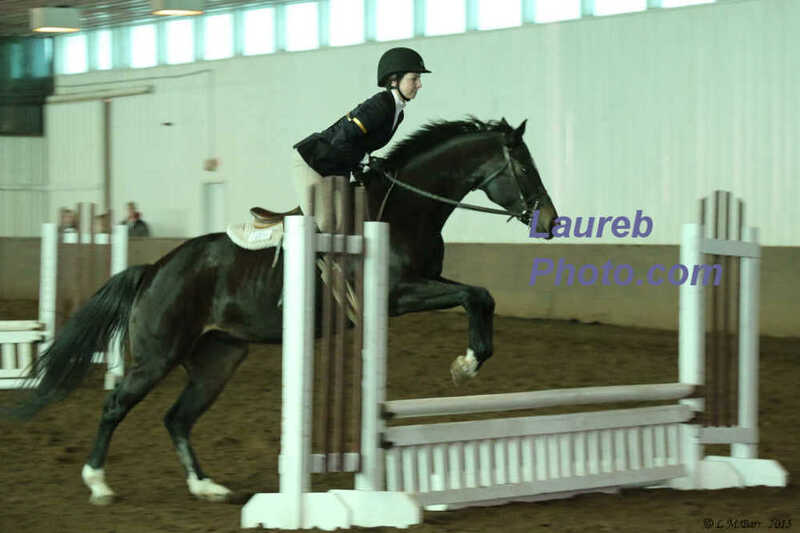 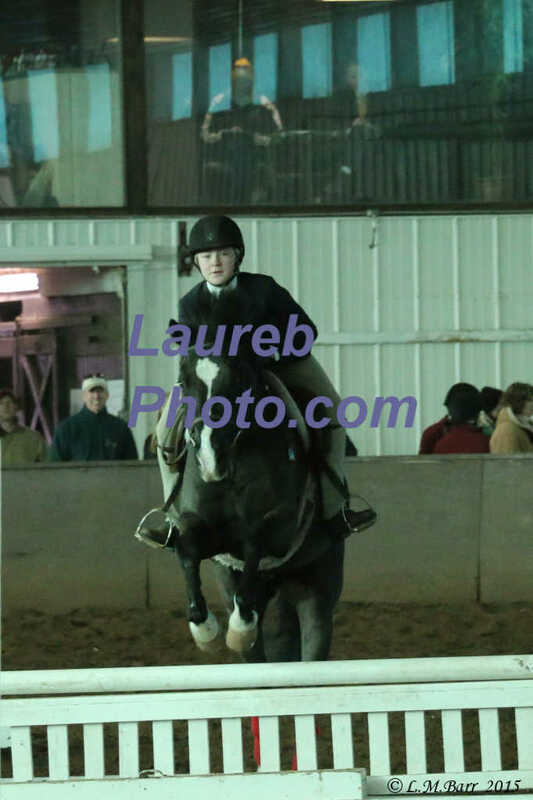 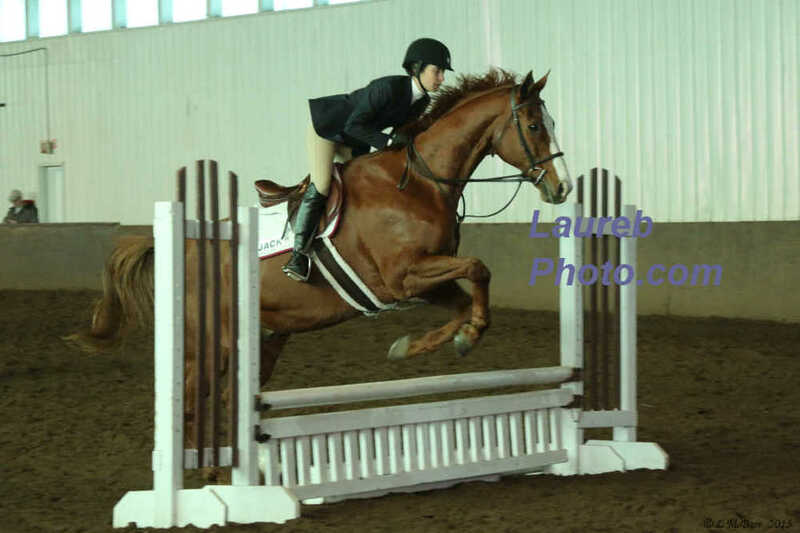 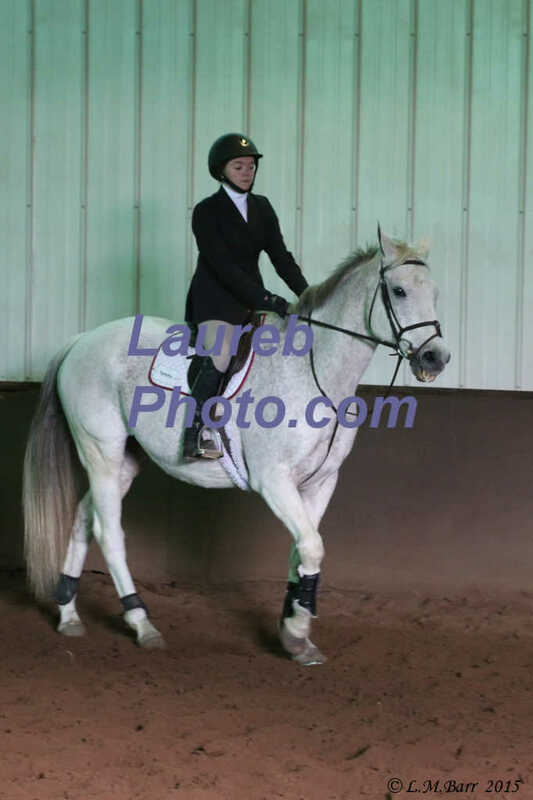 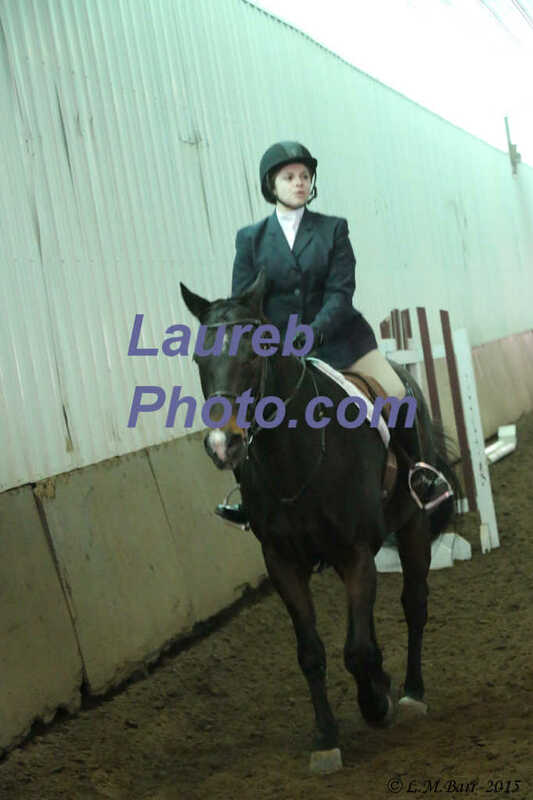 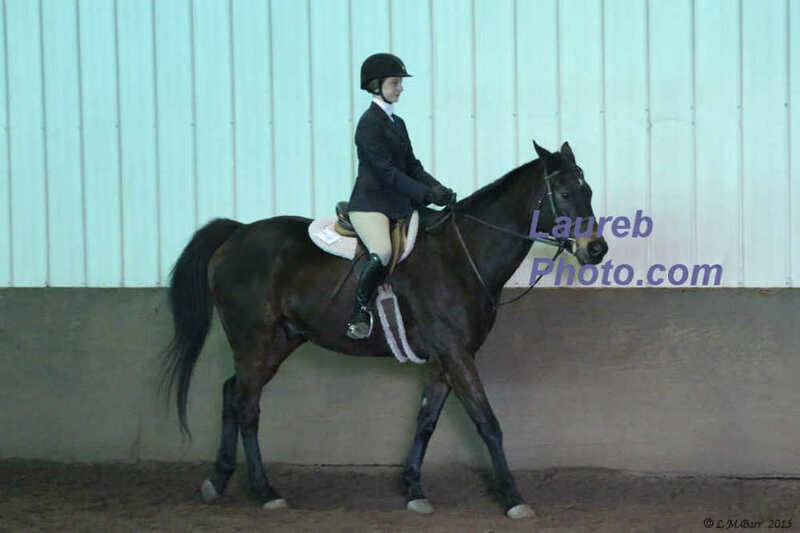 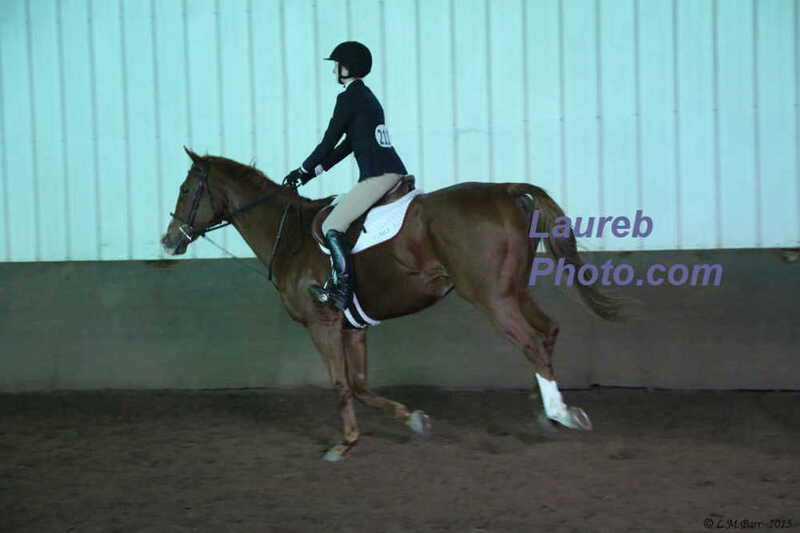 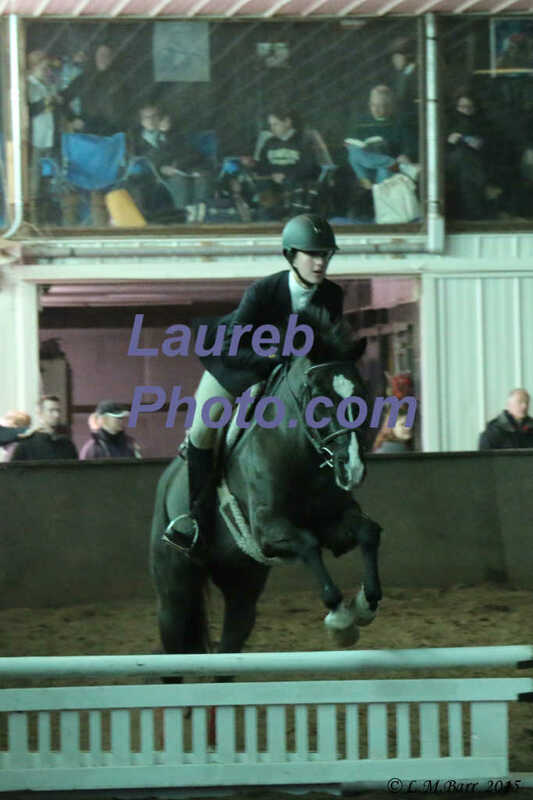 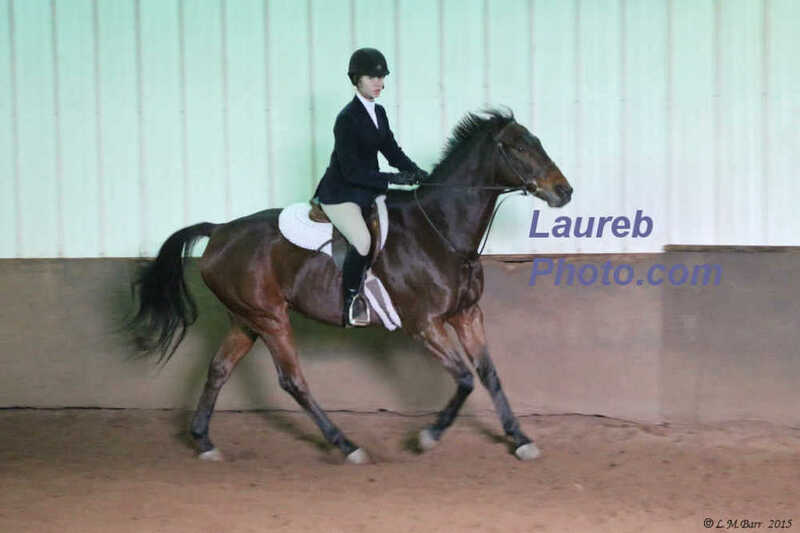 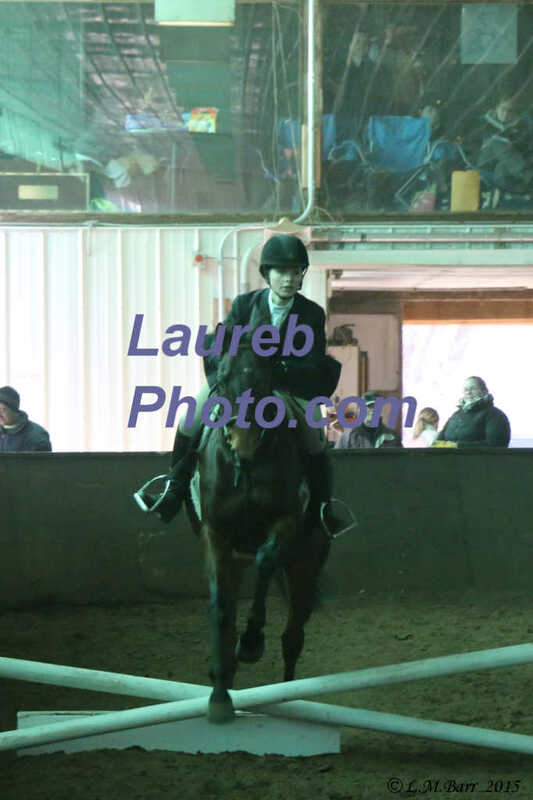 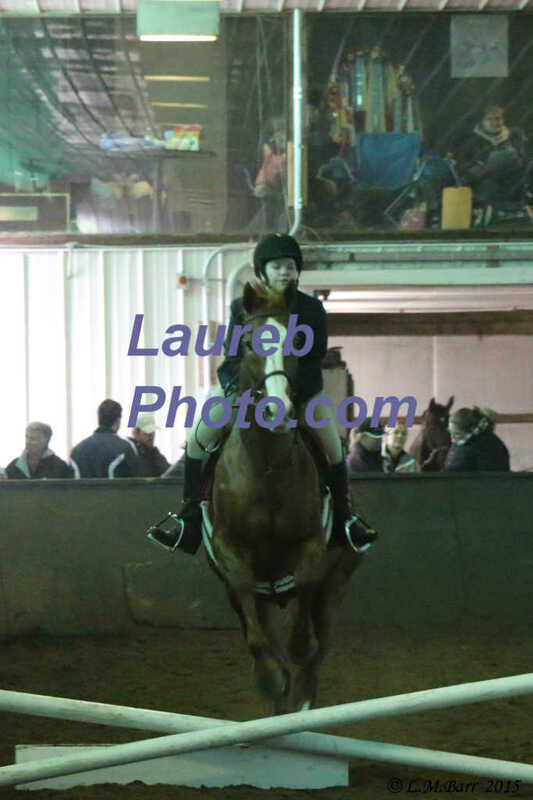 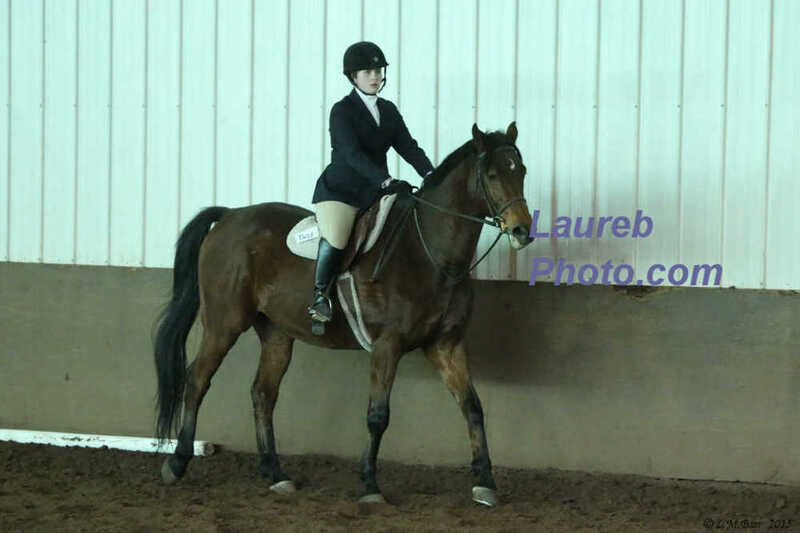 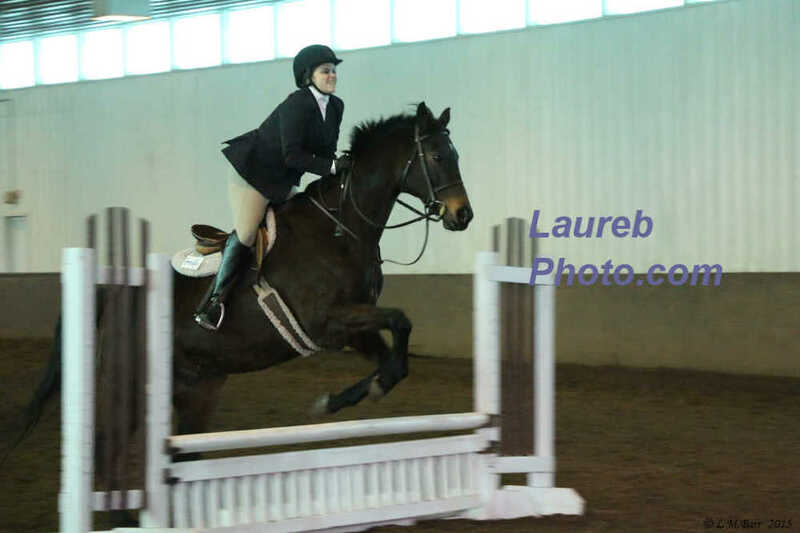 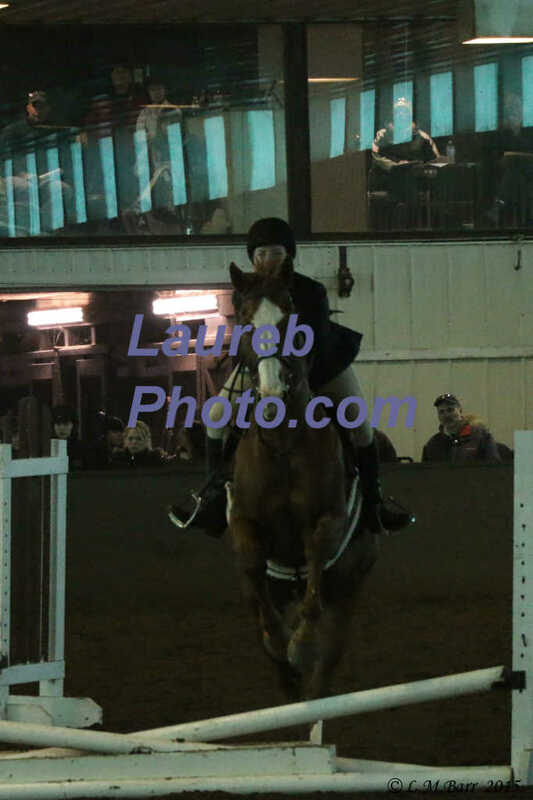 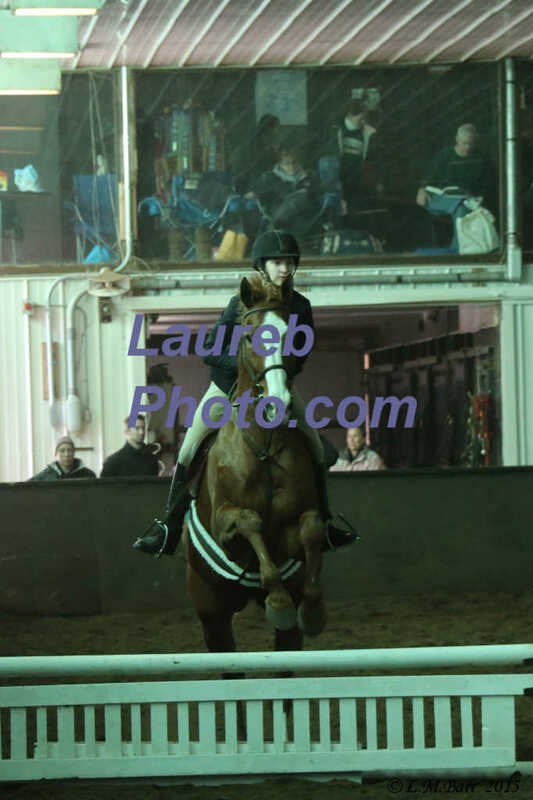 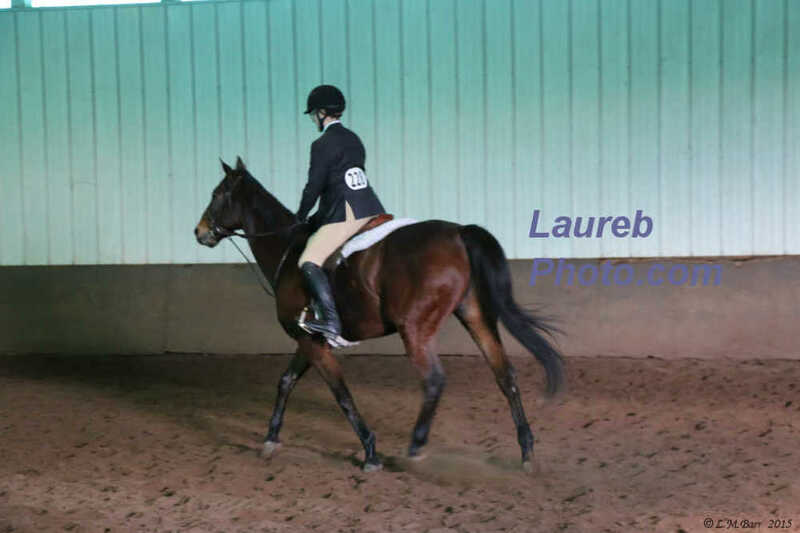 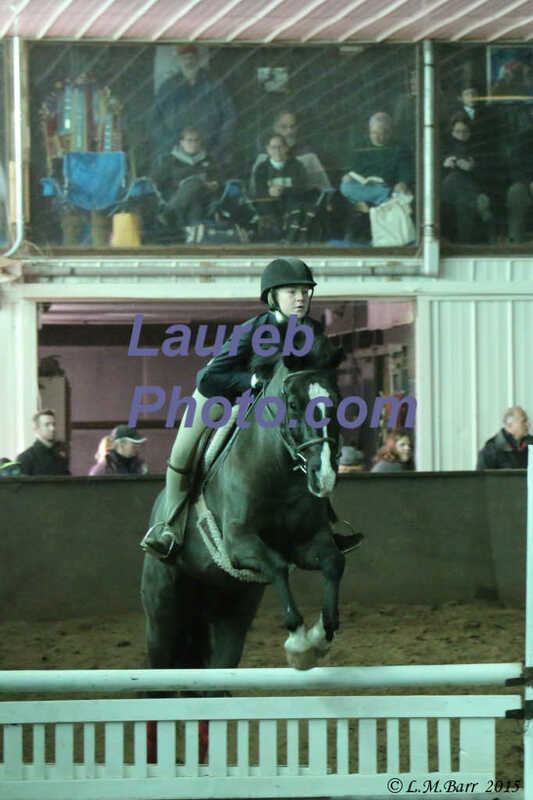 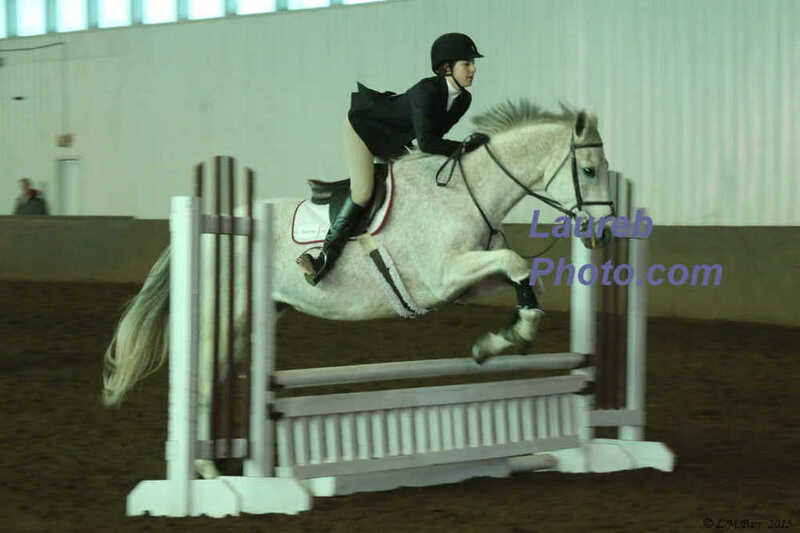 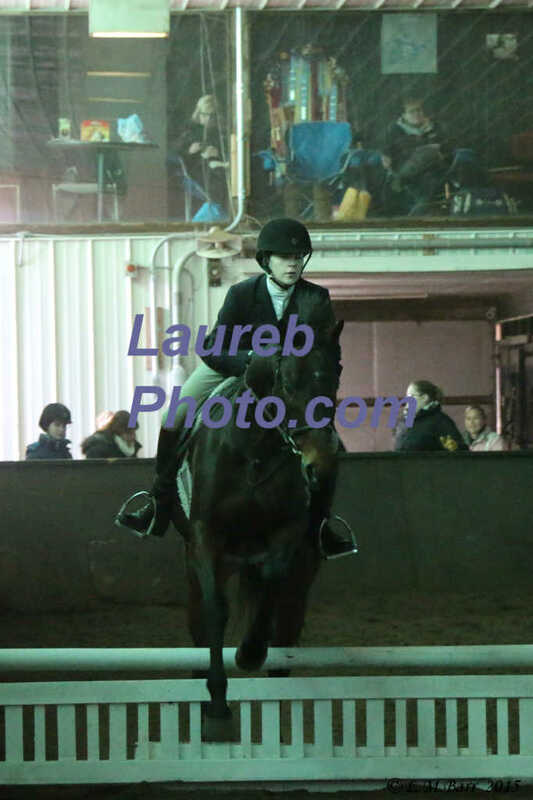 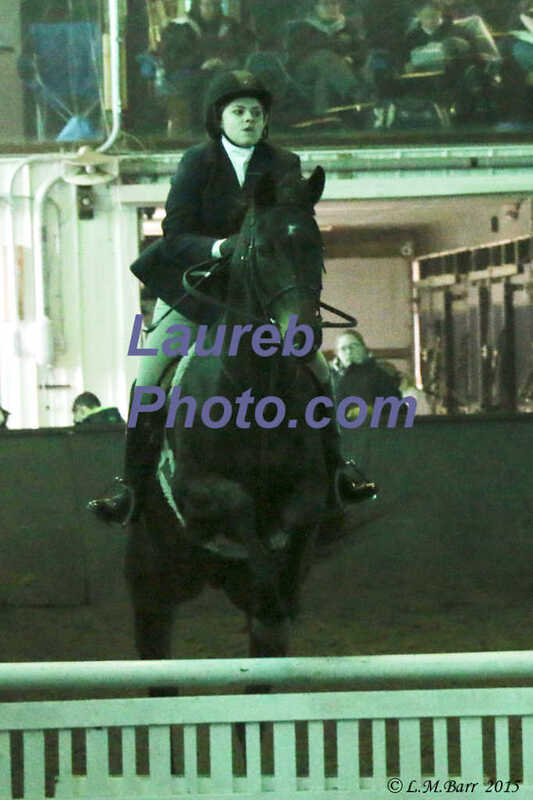 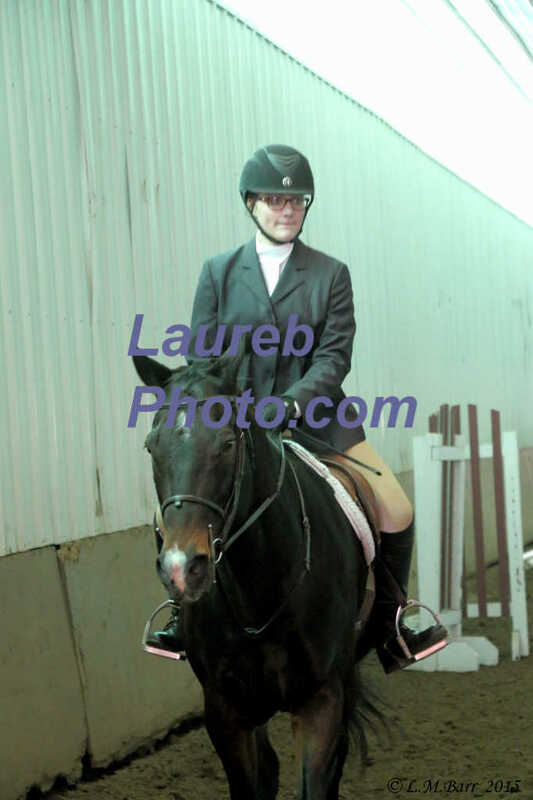 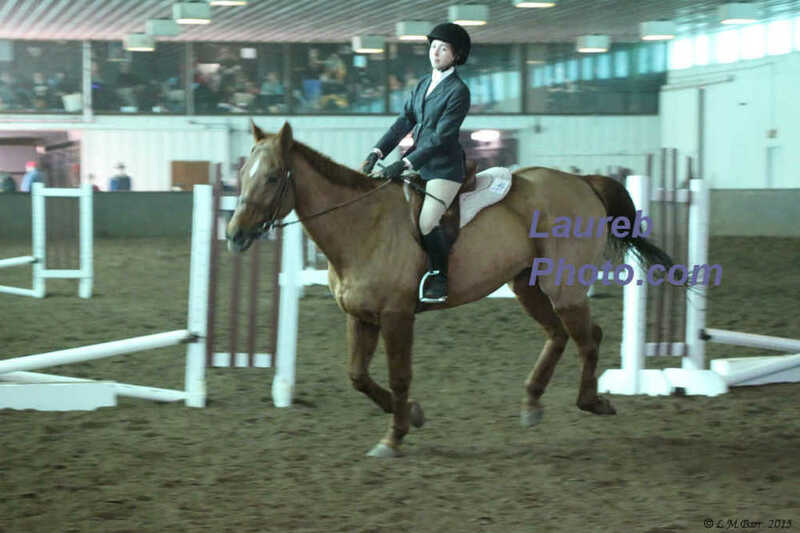 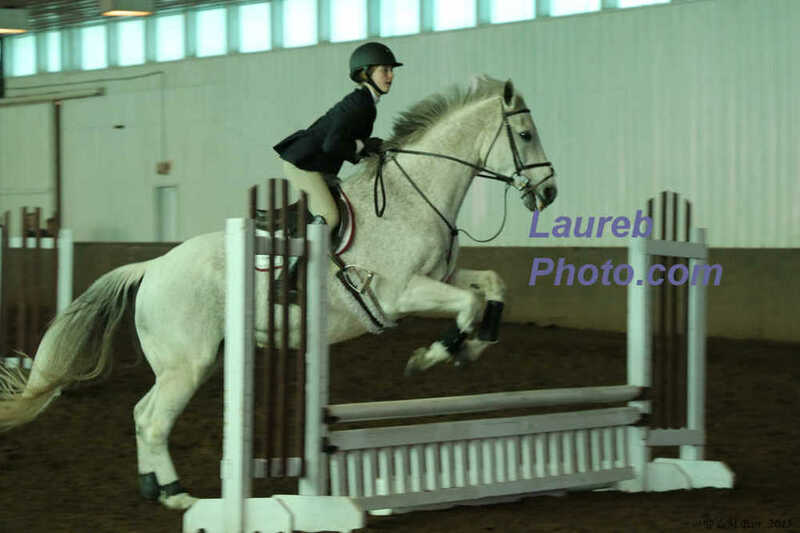 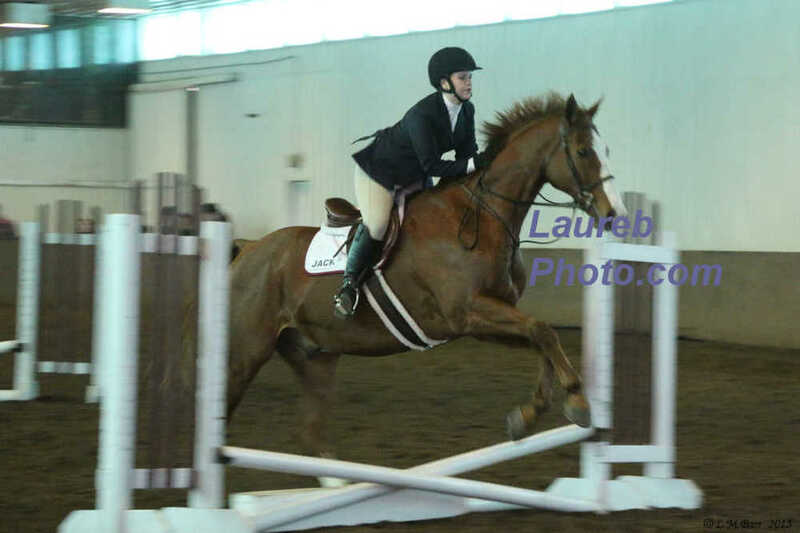 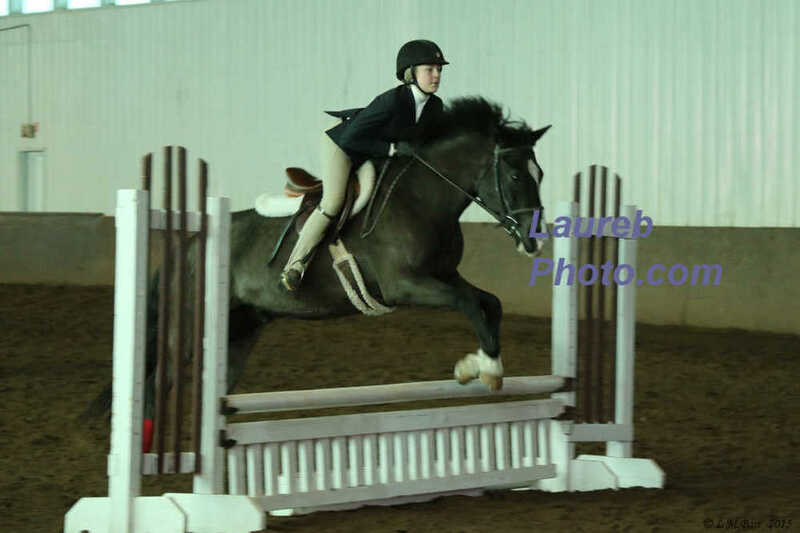 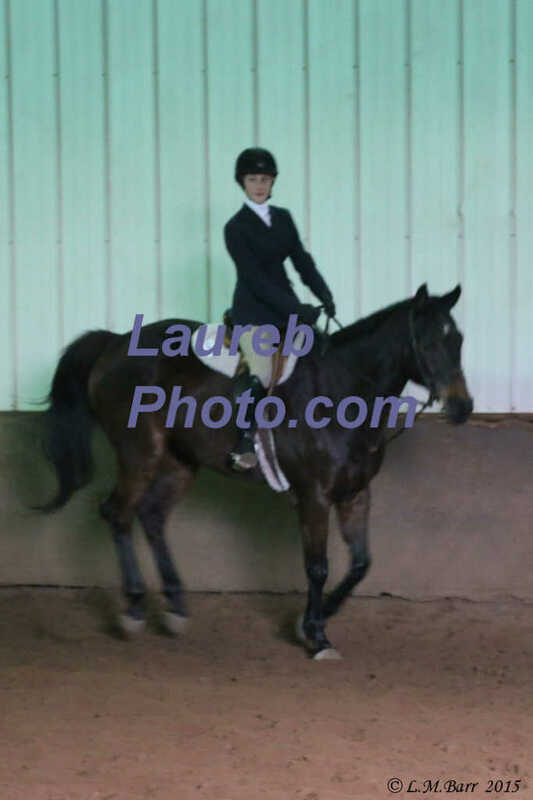 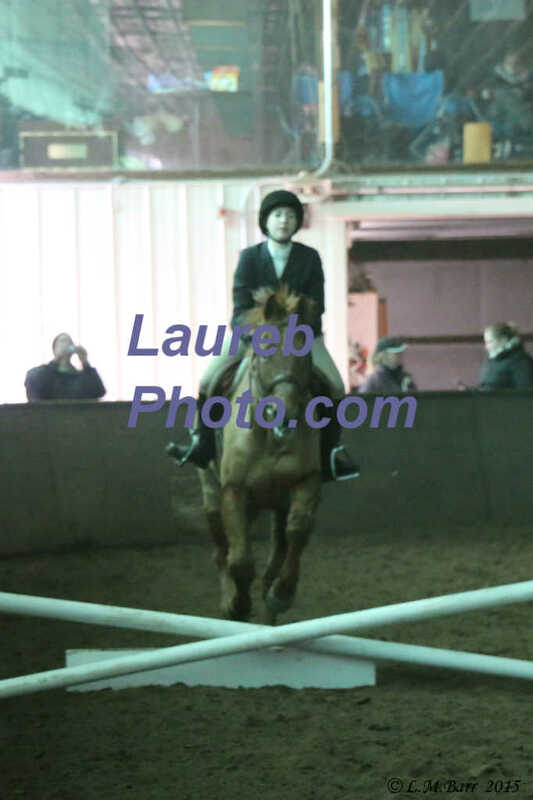 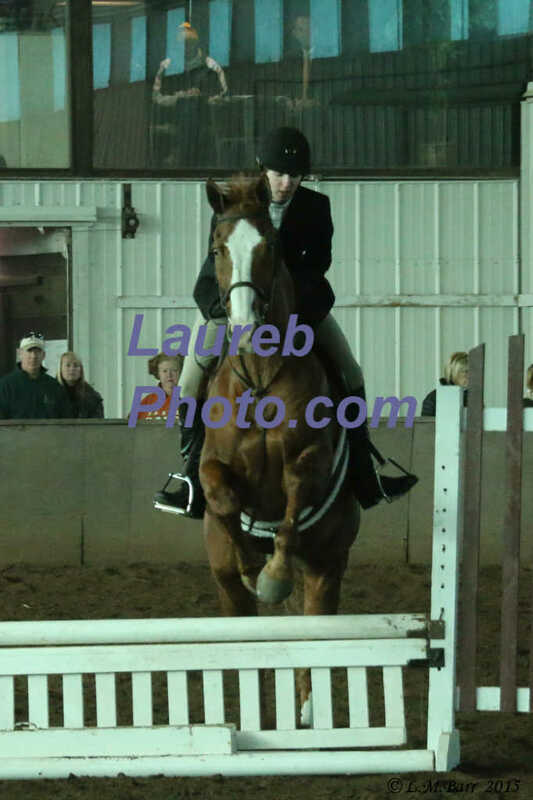 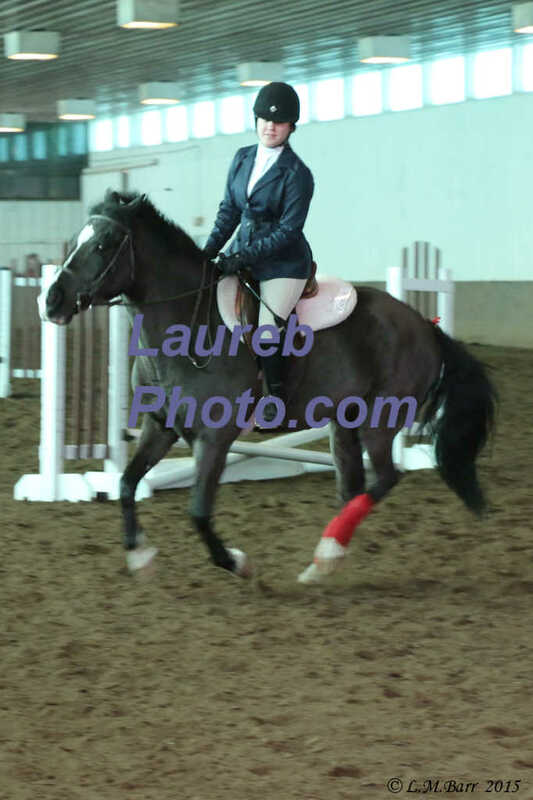 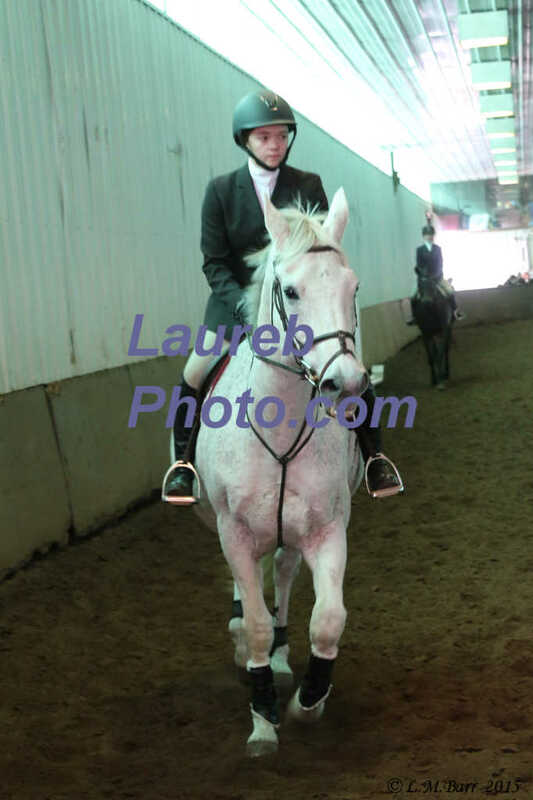 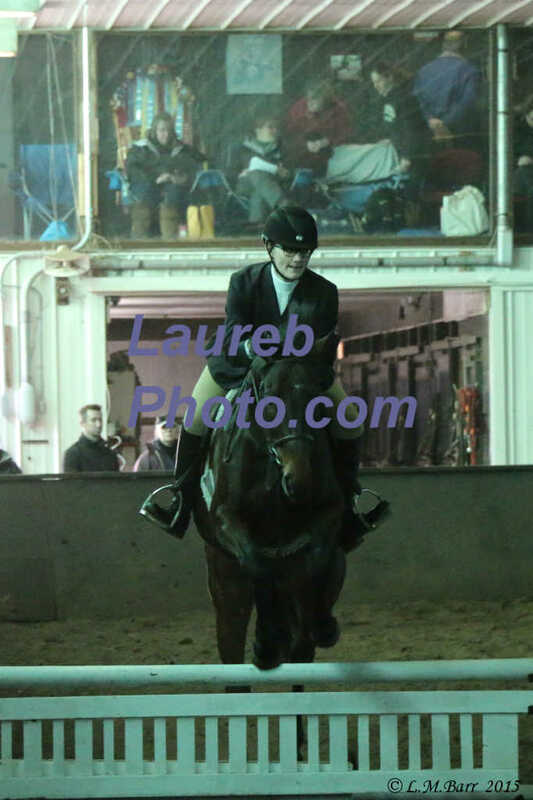 These pictures are from the IEA Way Farm Horse Show, held Nov 22, 2015. 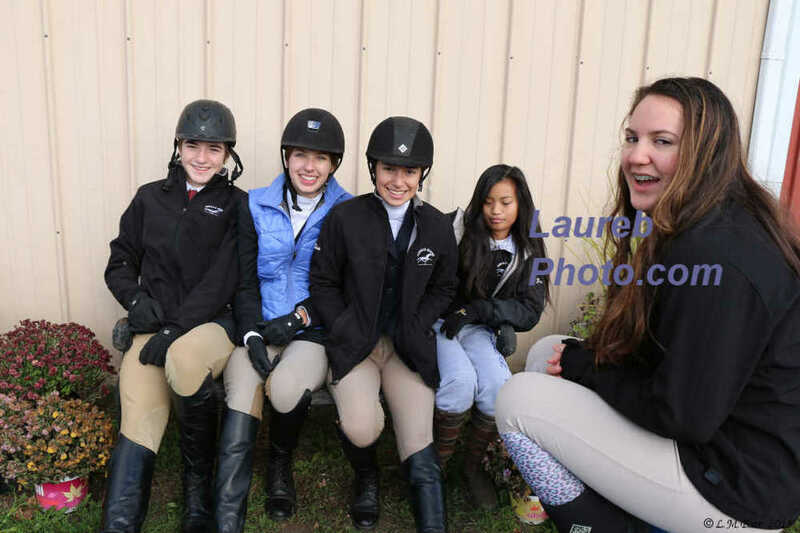 This group of pictures were taken approximately 10:02 am to 10:34 am. 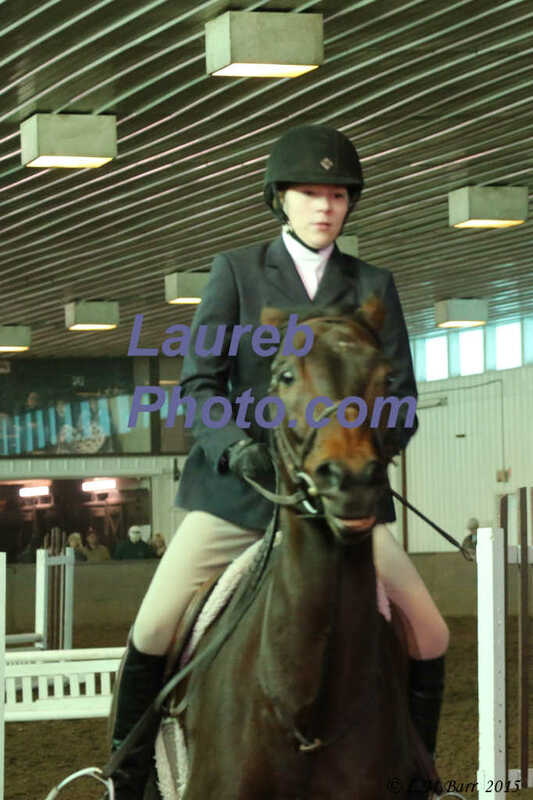 This group of pictures were taken approximately 10:34 am to 10:49 am. 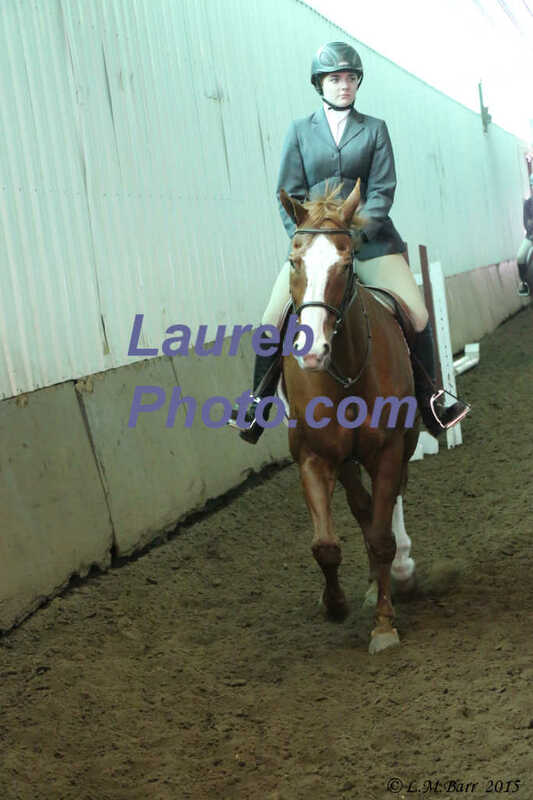 This group of pictures were taken approximately 10:50 am to 11:07 am. 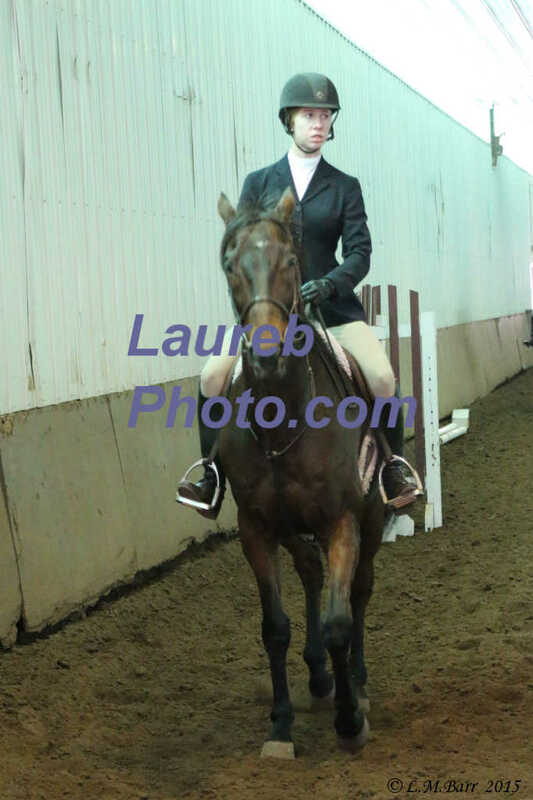 This group of pictures were taken approximately 11:09 am to 11:20 am. 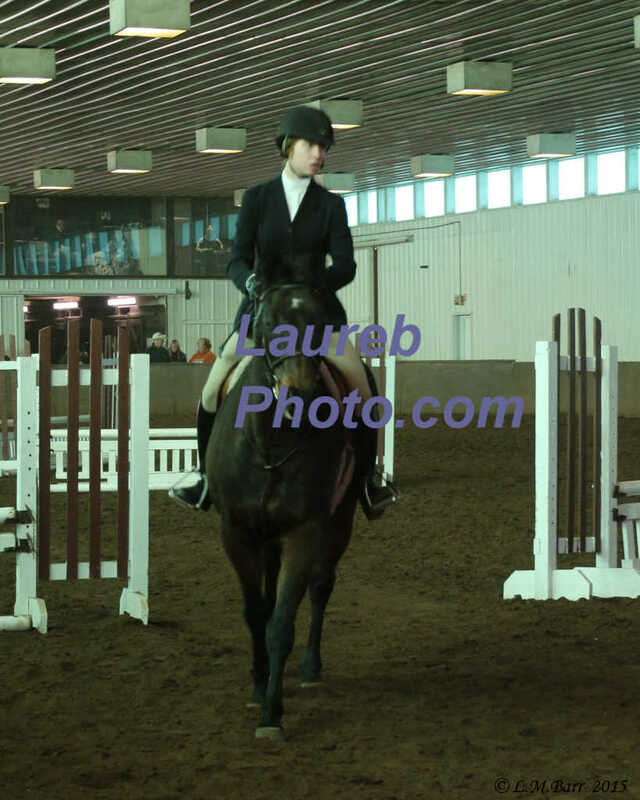 This group of pictures were taken approximately 11;33 am to 11:50 am. 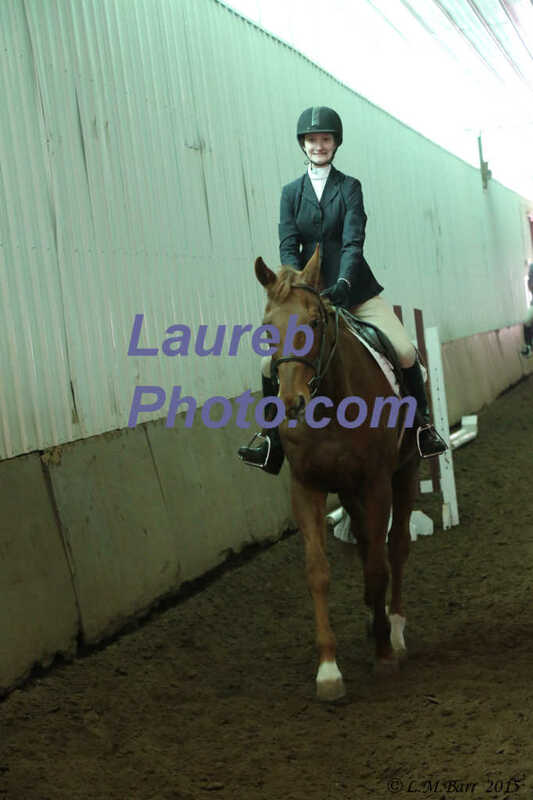 This group of pictures were taken approximately 11:51 am to 11:58 am. 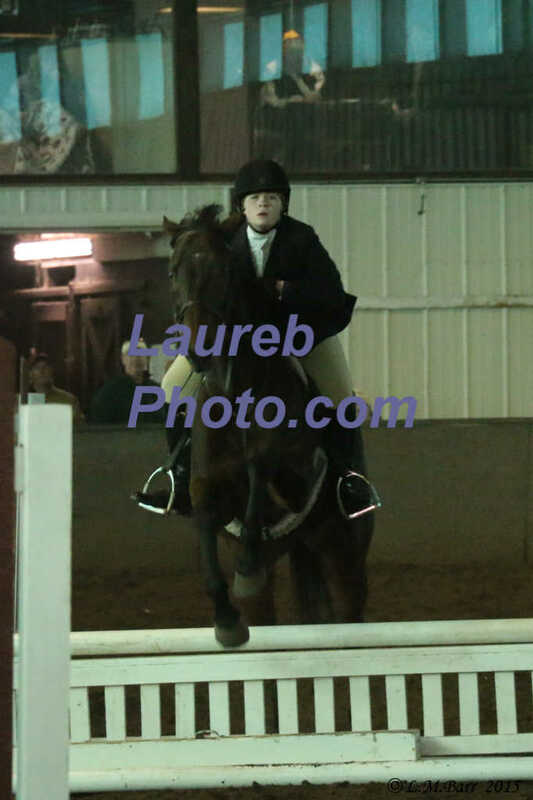 This group of pictures were taken approximately 11:58 am to 12:07 am. 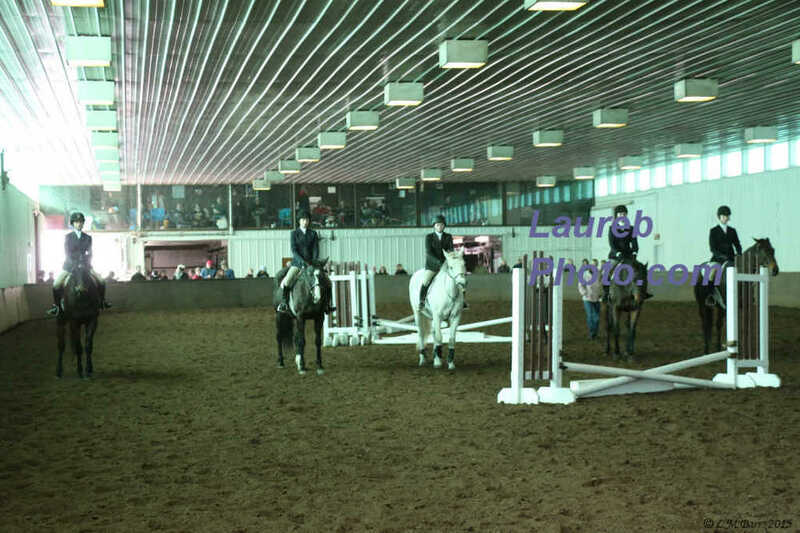 This group of pictures were taken approximately 12:07 pm to 12:16 pm. 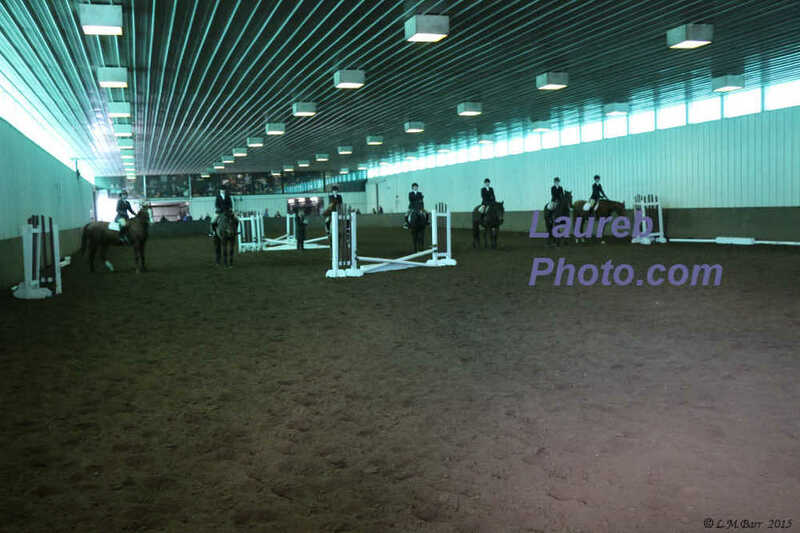 This group of pictures were taken approximately 12:16 pm to 12:53 pm. 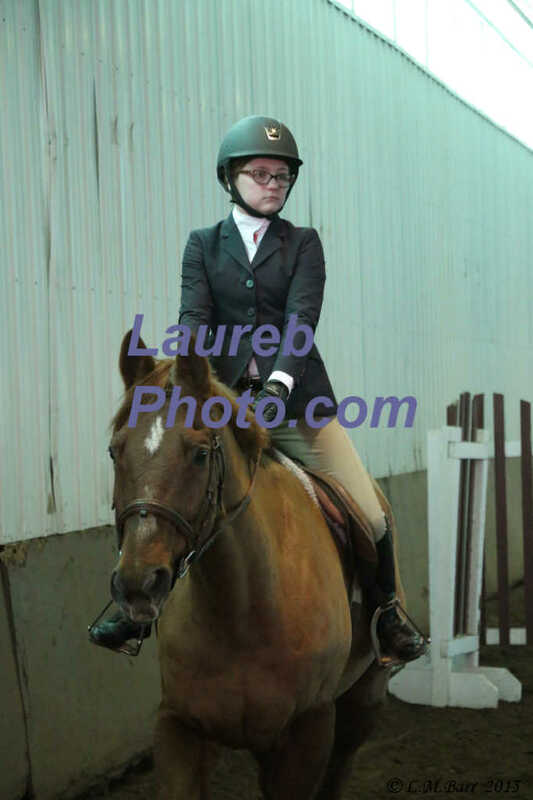 This group of pictures were taken approximately 12:54 pm to 2:03 pm.